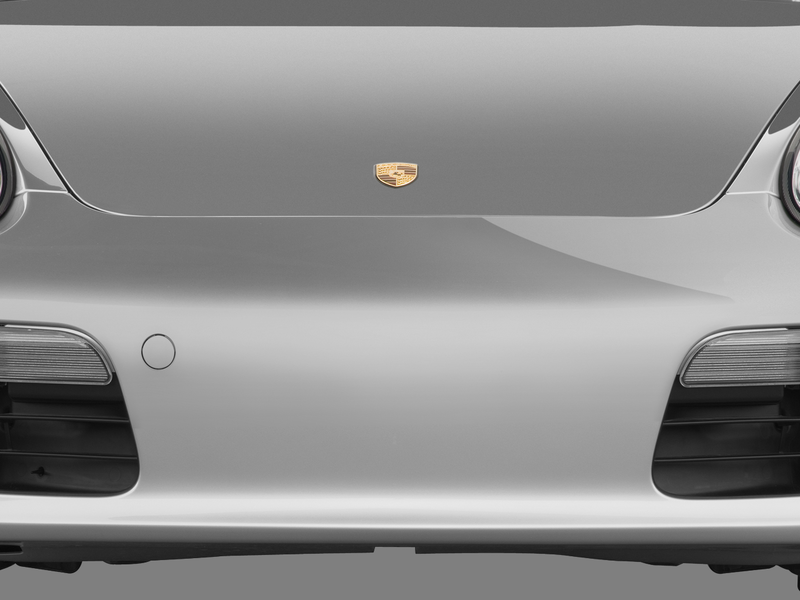 There’s a good reason I keep a 1:18-scale model of the 1993 Porsche Boxster concept car sitting on a teak cabinet in my studio: it’s gorgeous, the first Porsche to bring the spirit of early Porsche 550 racing cars to the road. 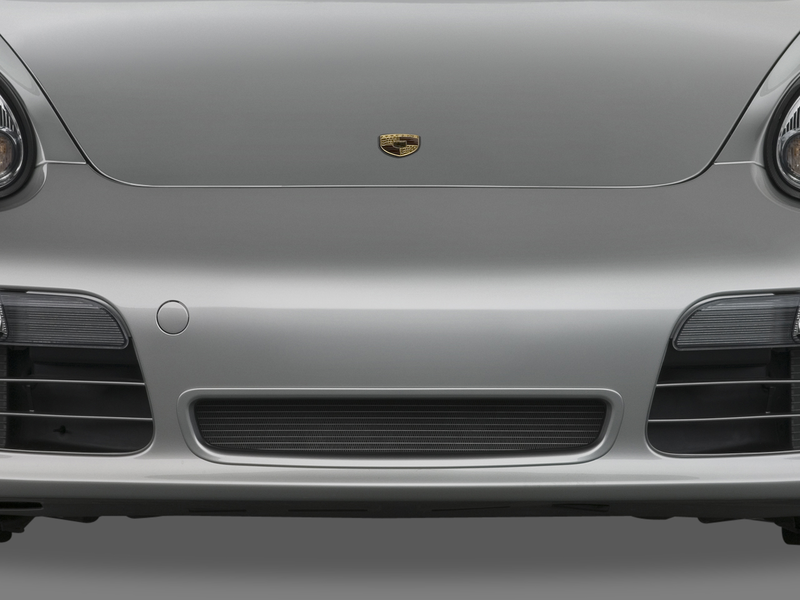 And there’s an equally good reason that my 1:18 model of the 1997 production version stays inside that cabinet. 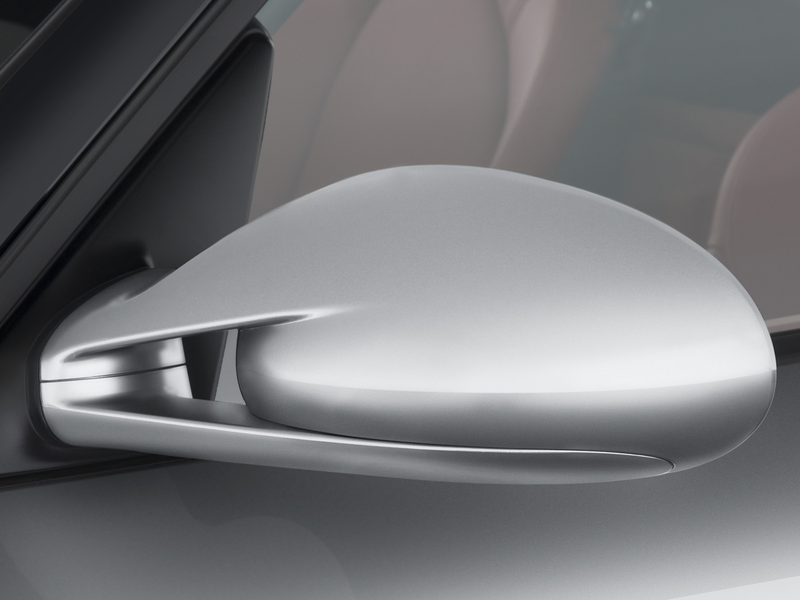 It simply didn’t measure up to the concept. 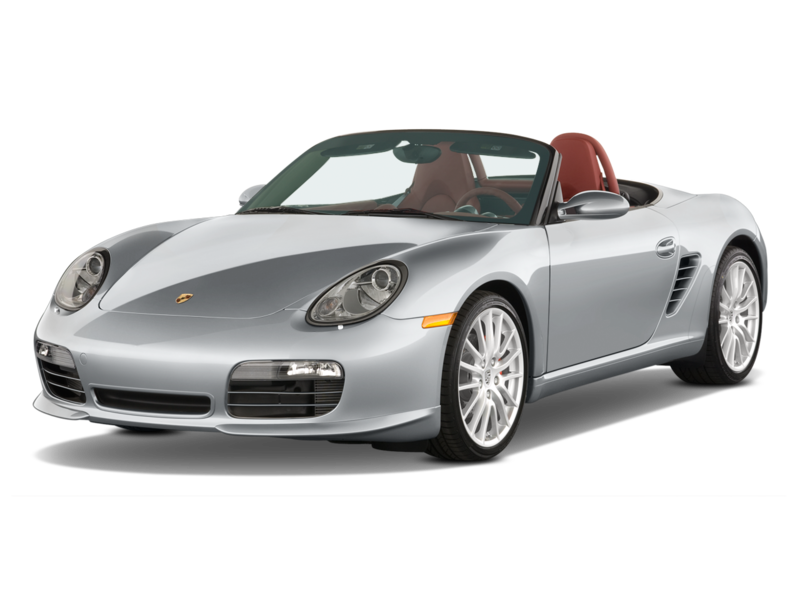 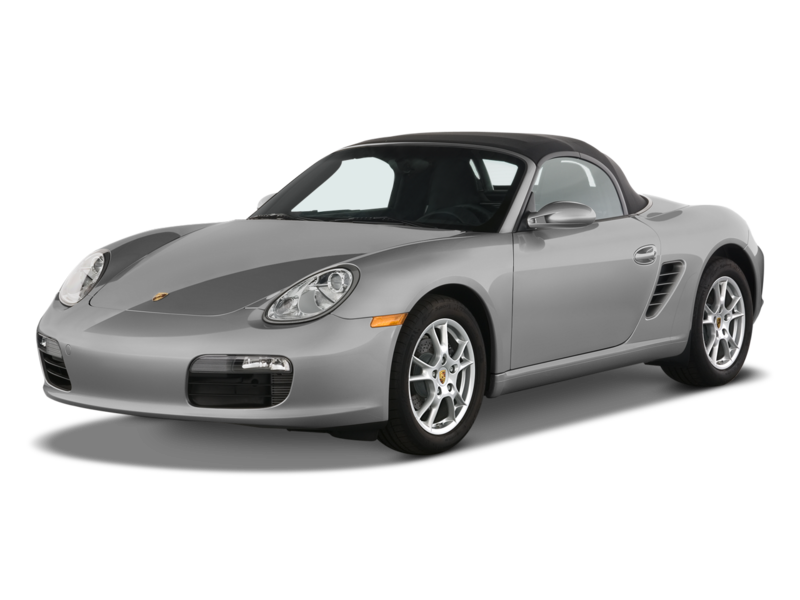 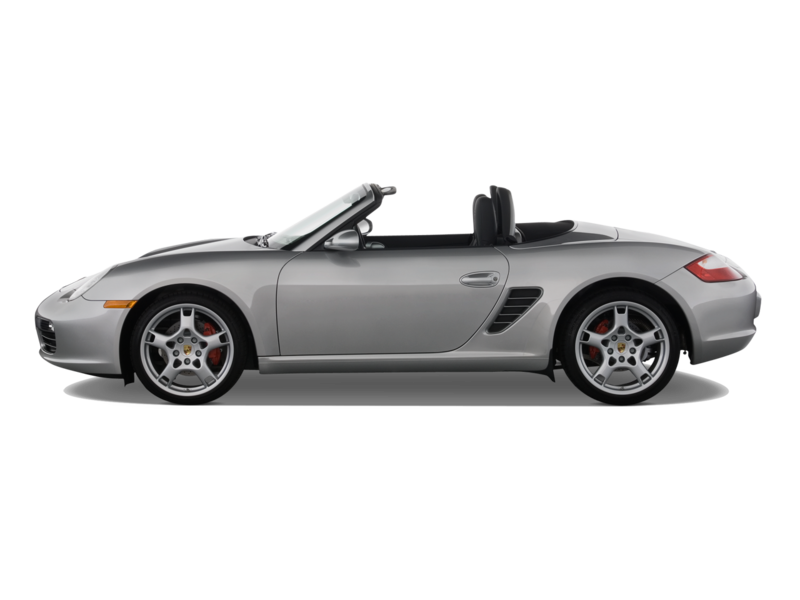 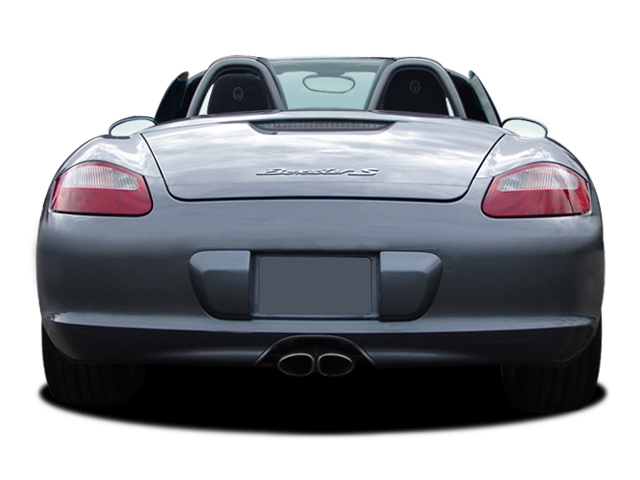 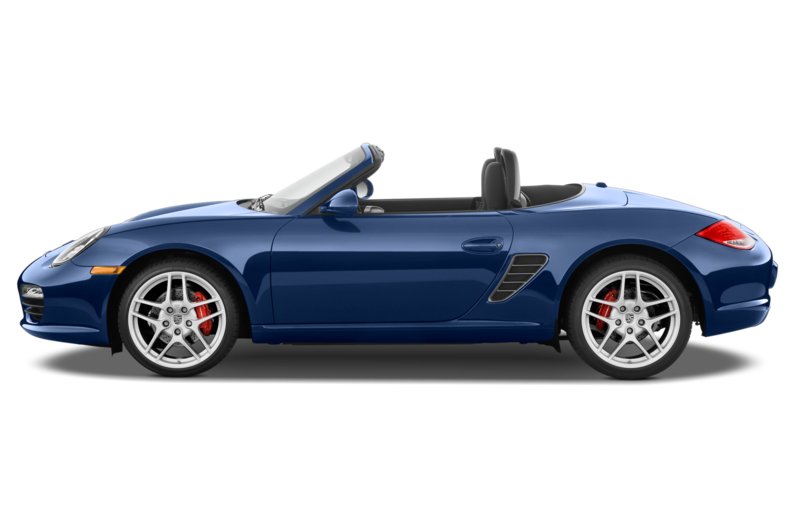 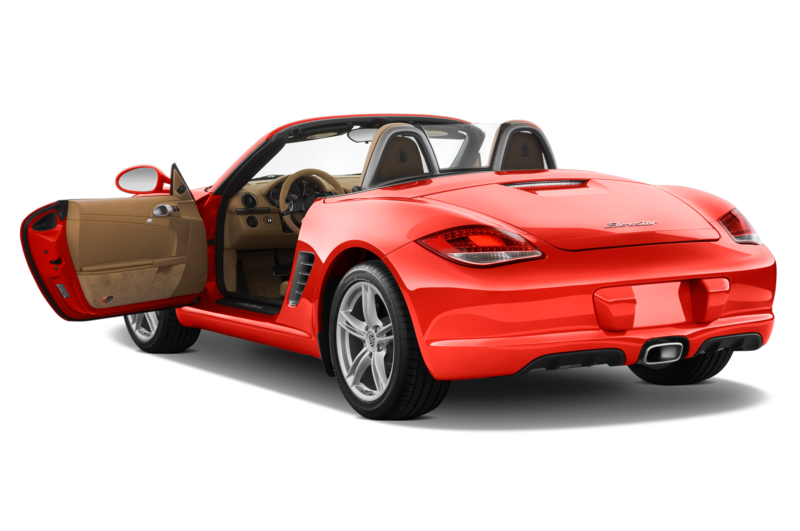 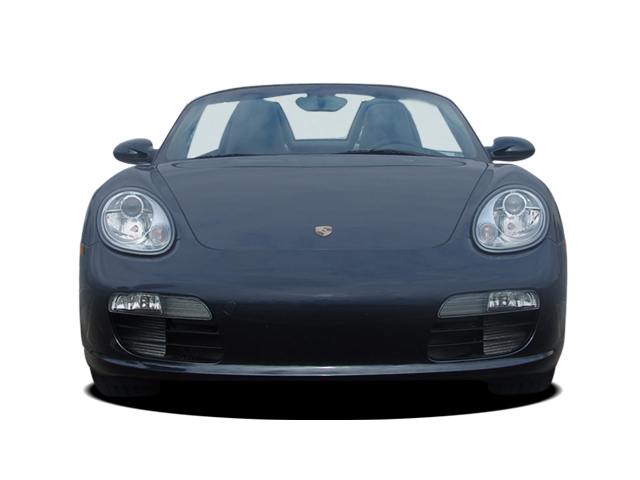 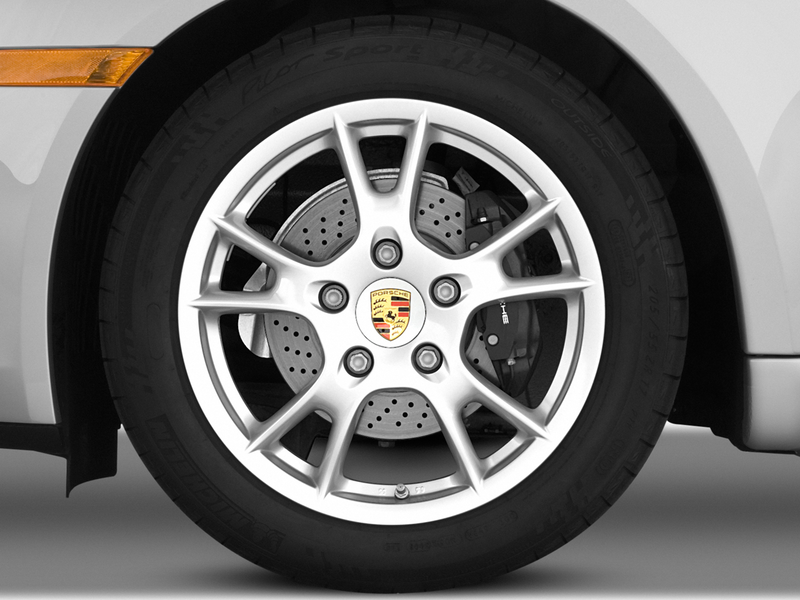 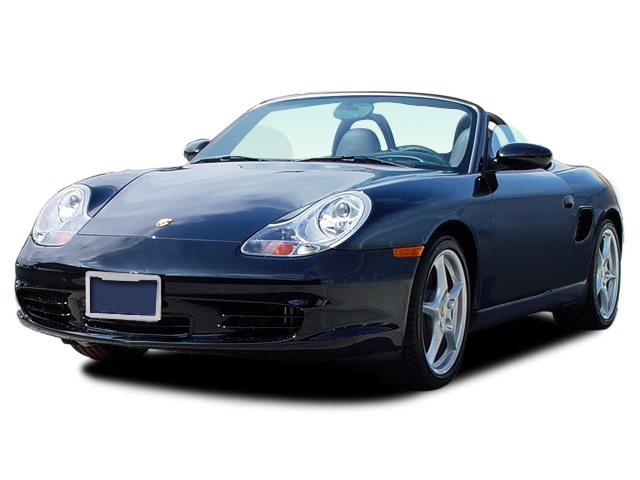 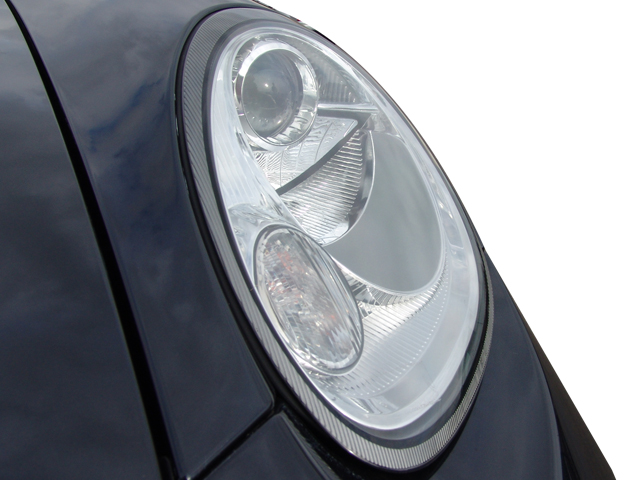 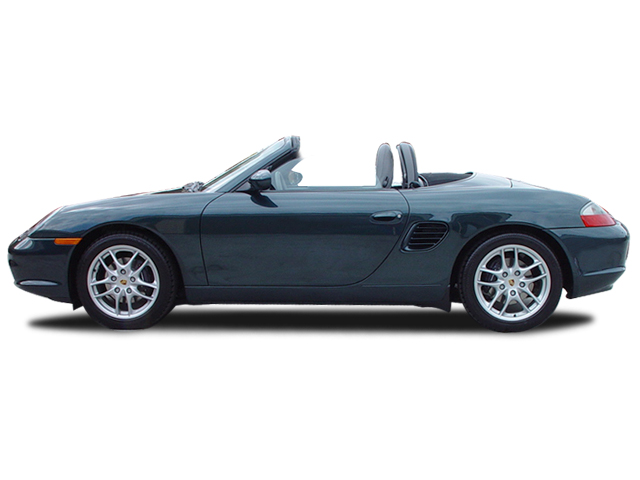 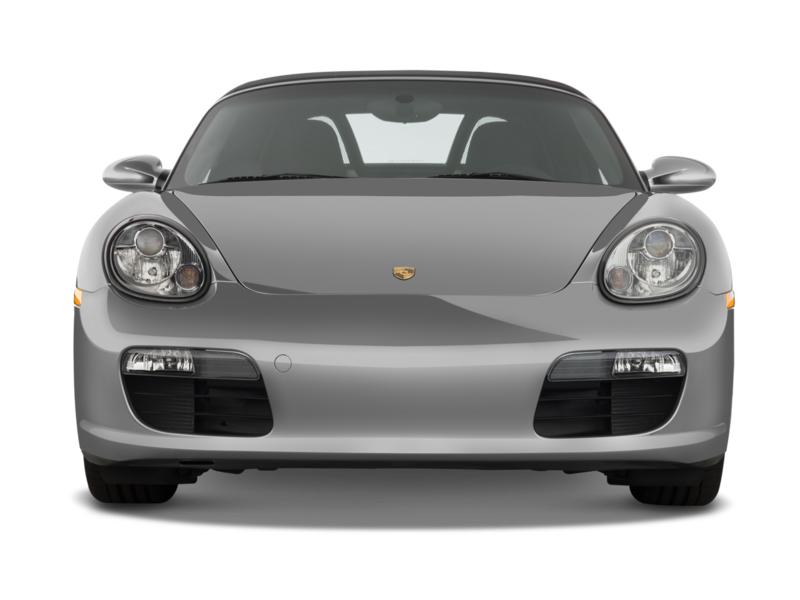 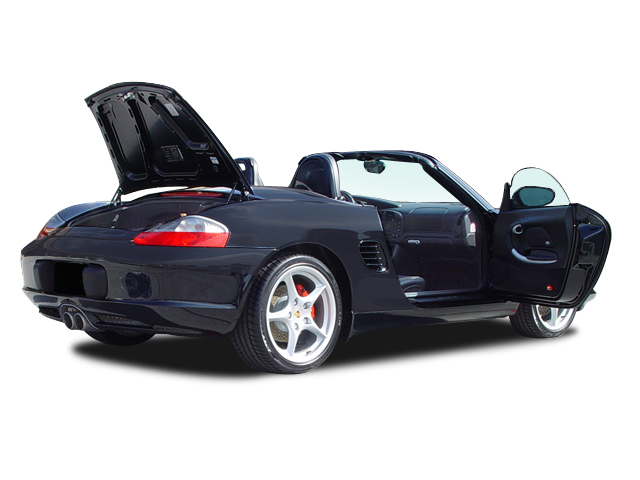 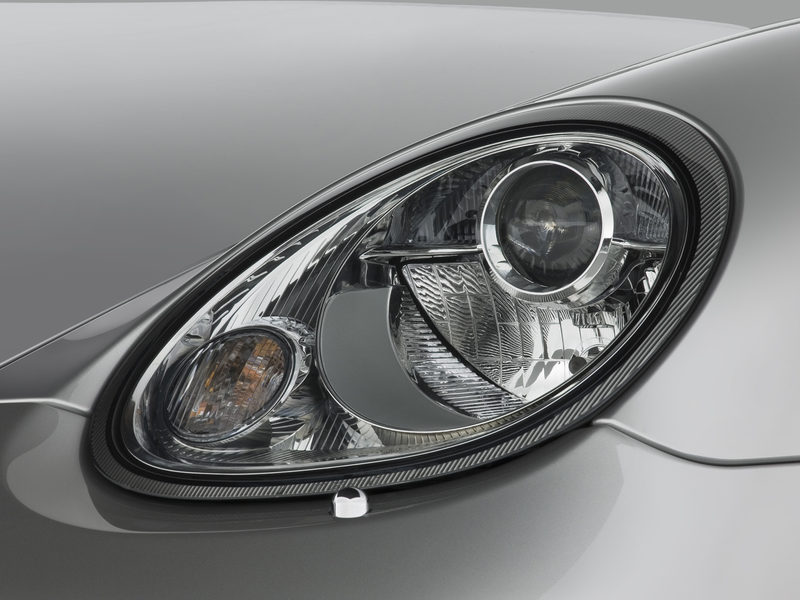 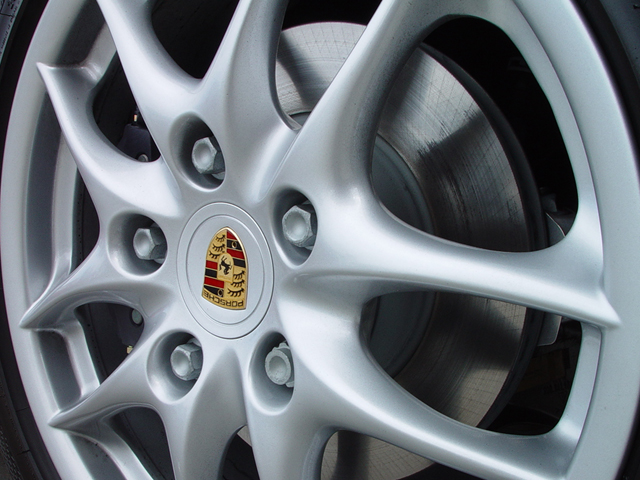 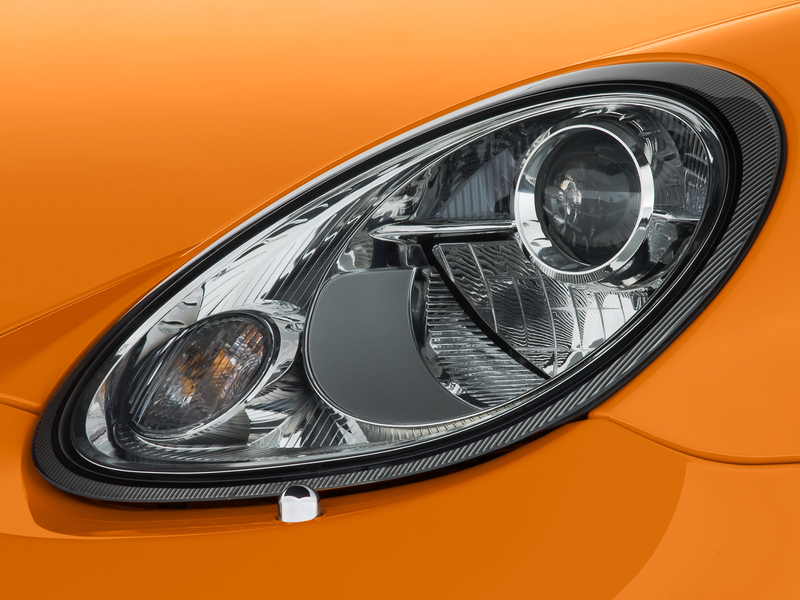 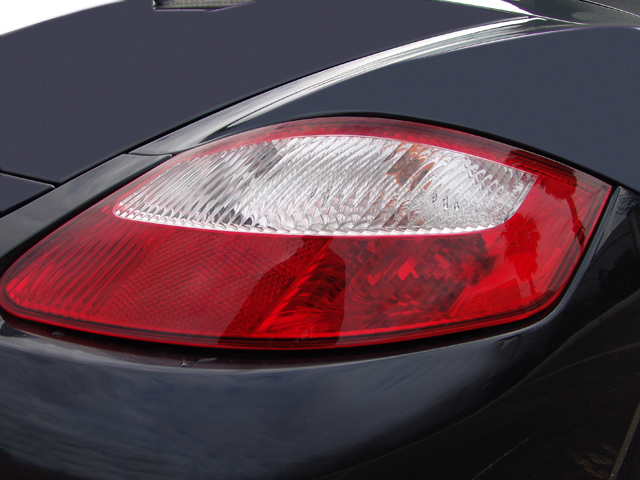 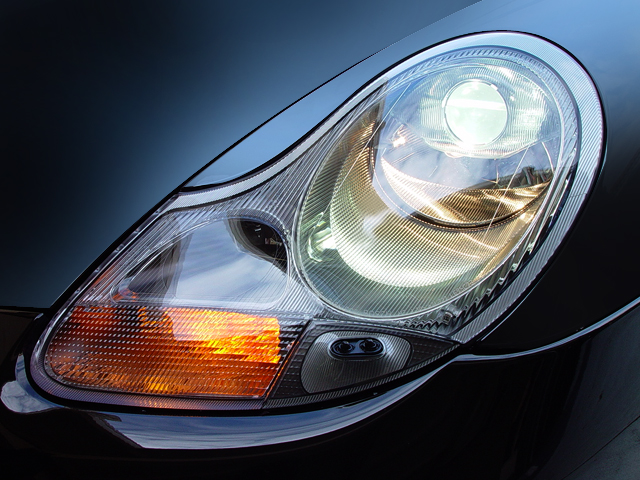 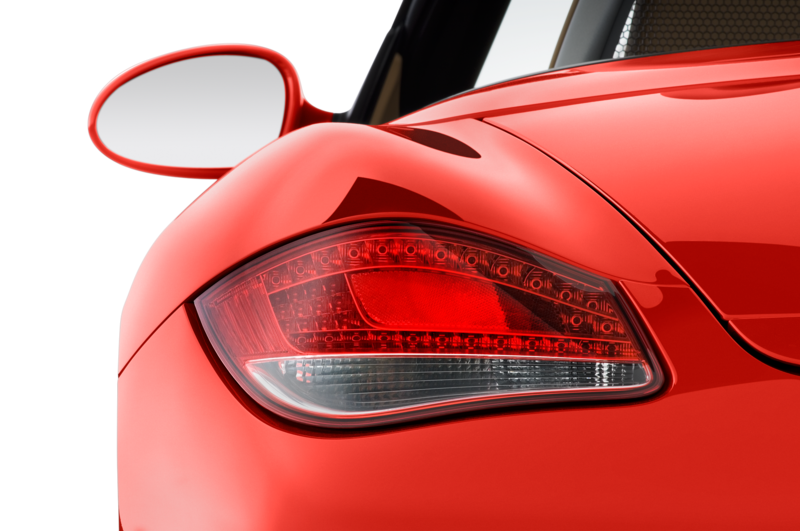 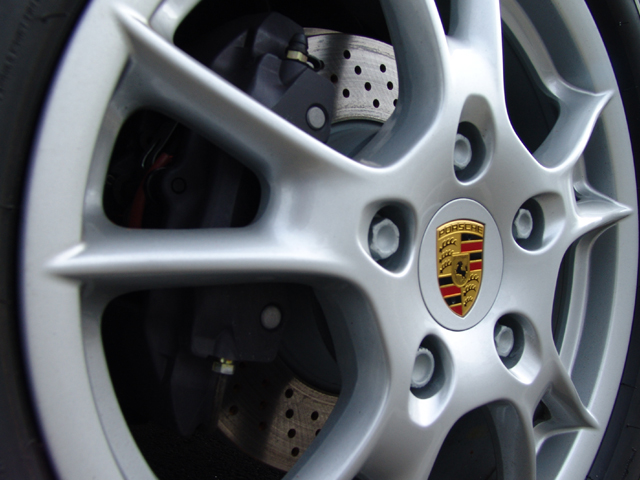 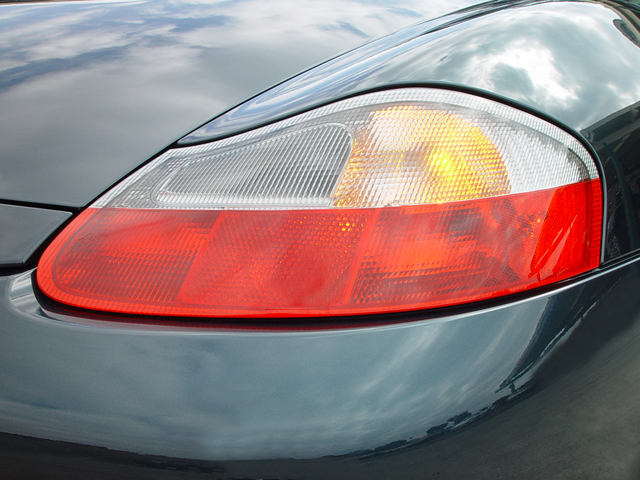 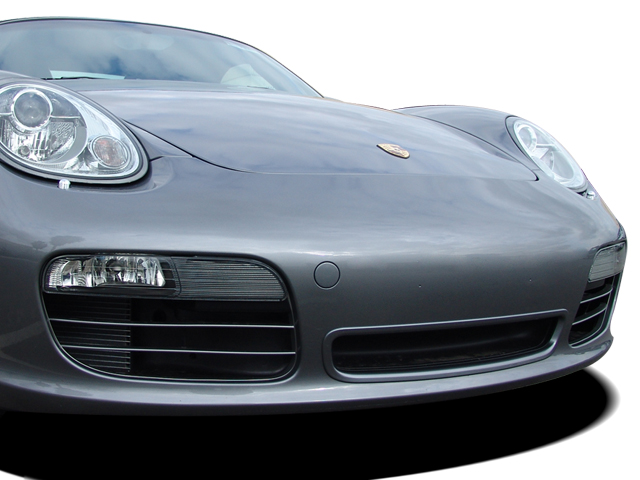 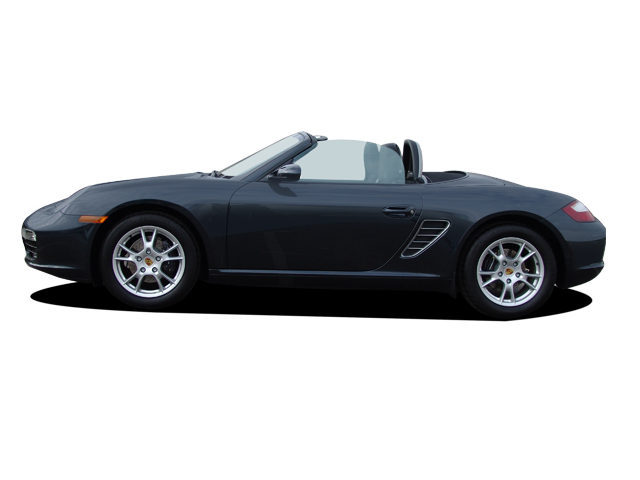 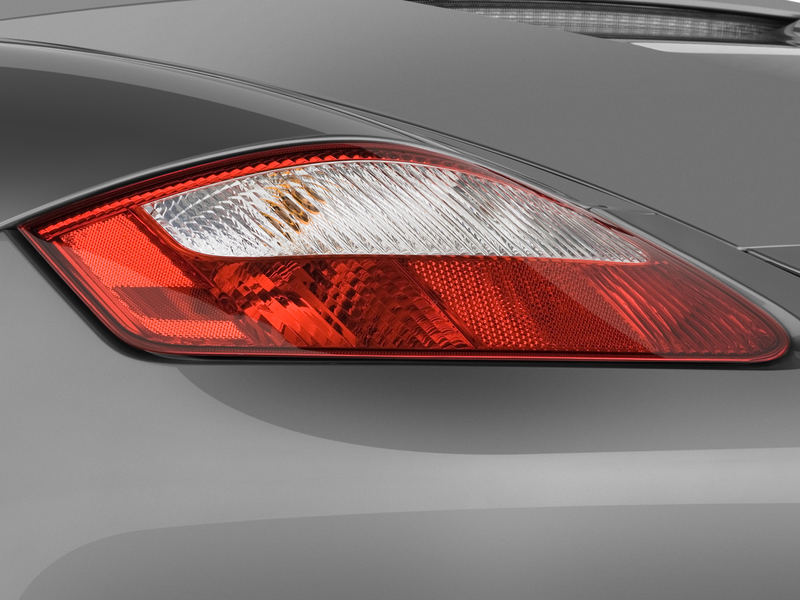 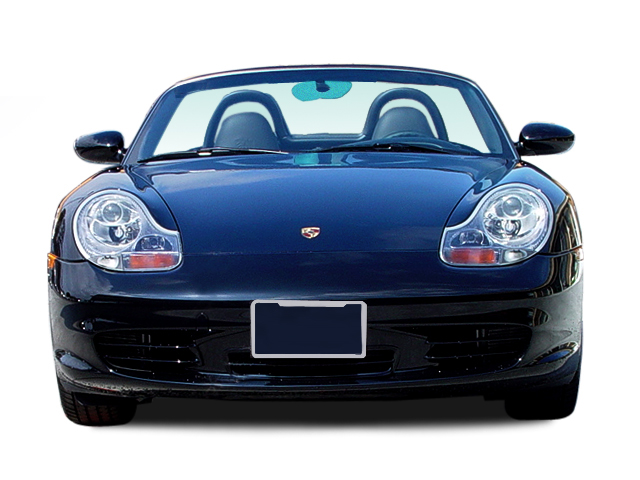 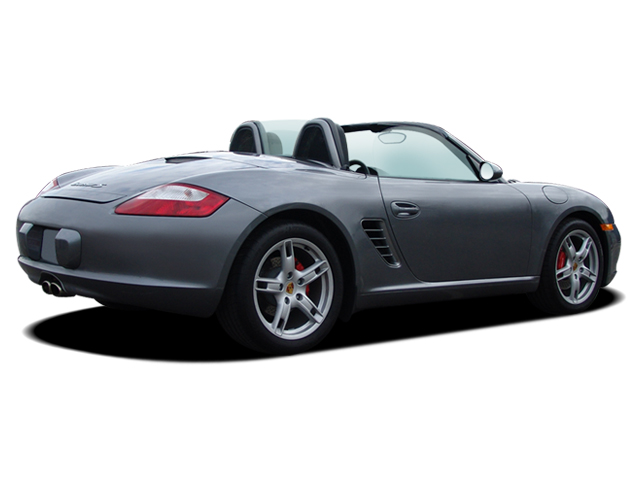 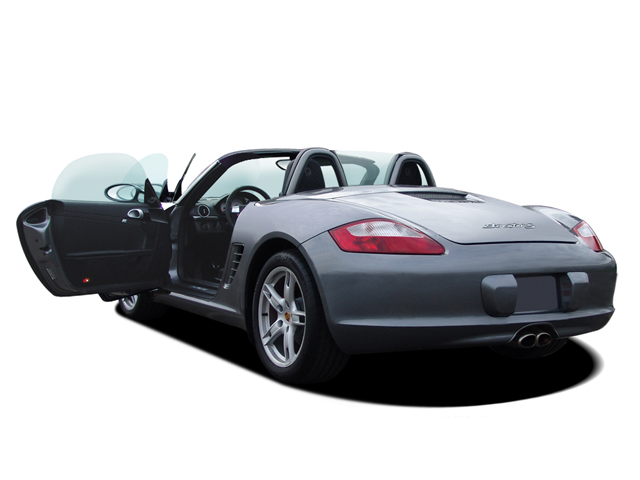 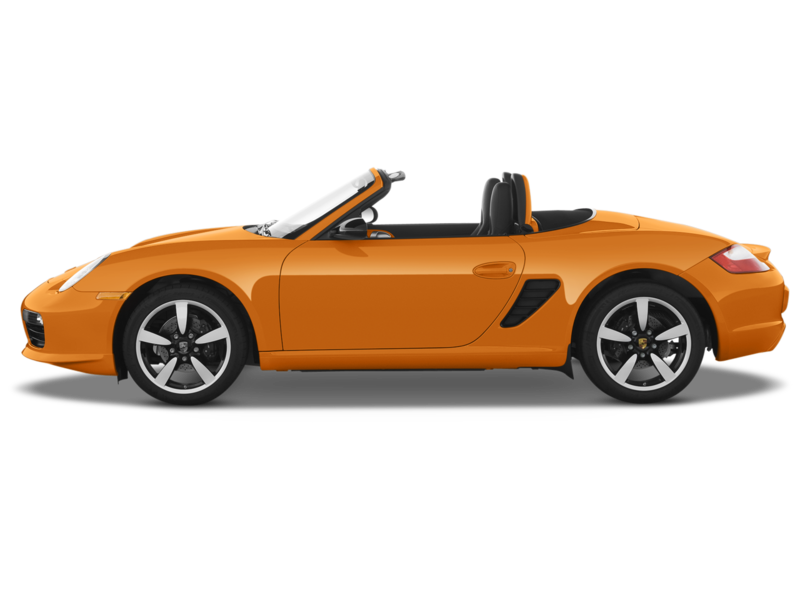 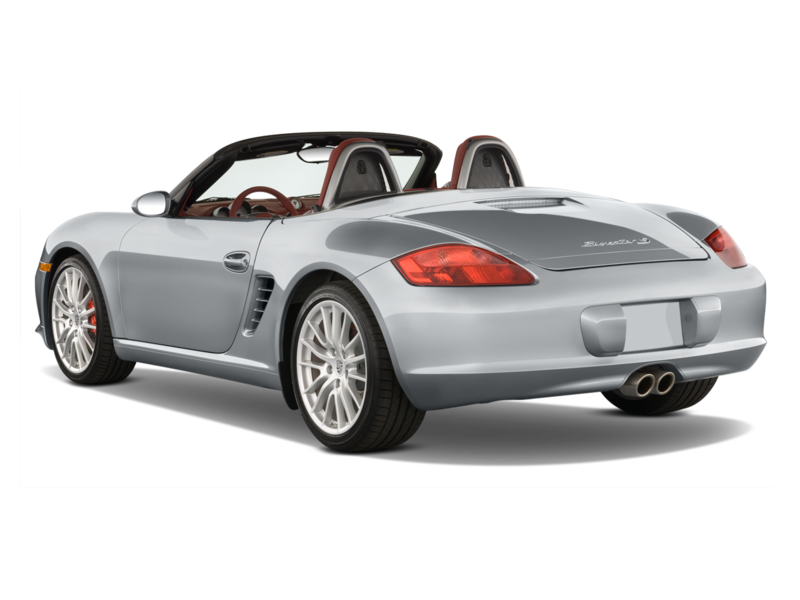 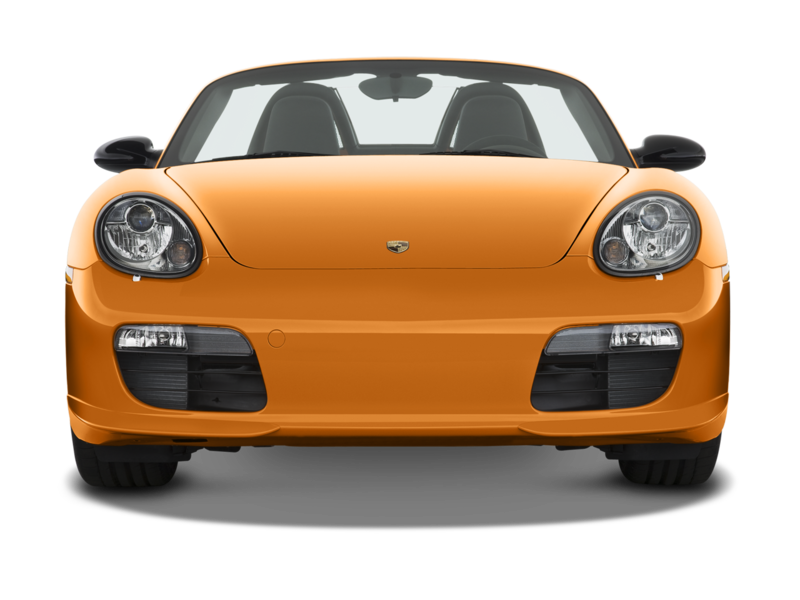 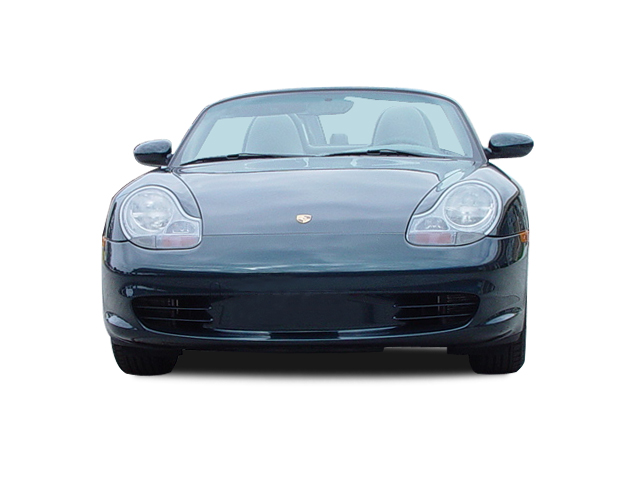 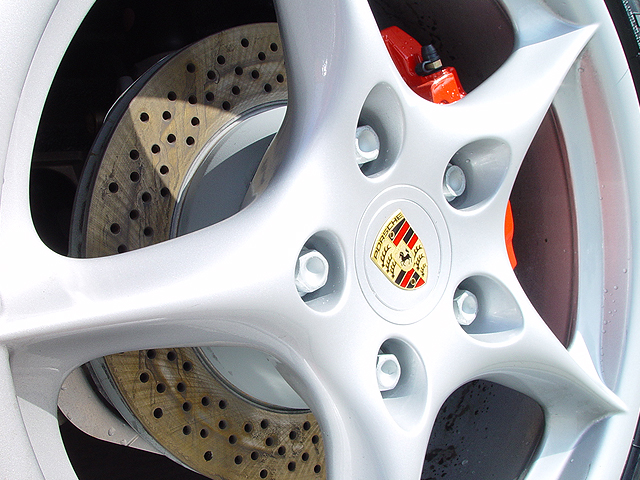 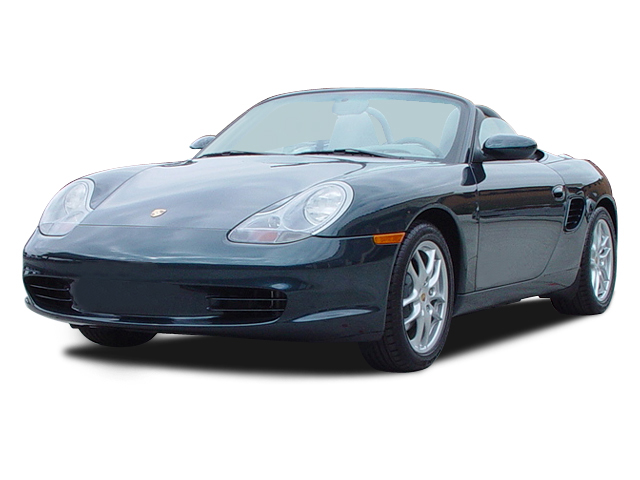 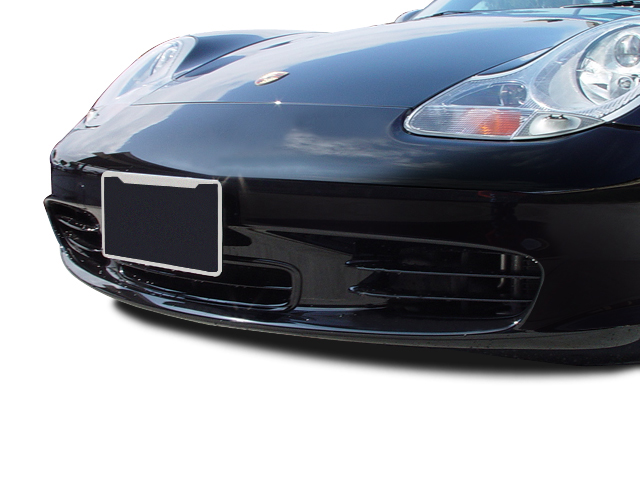 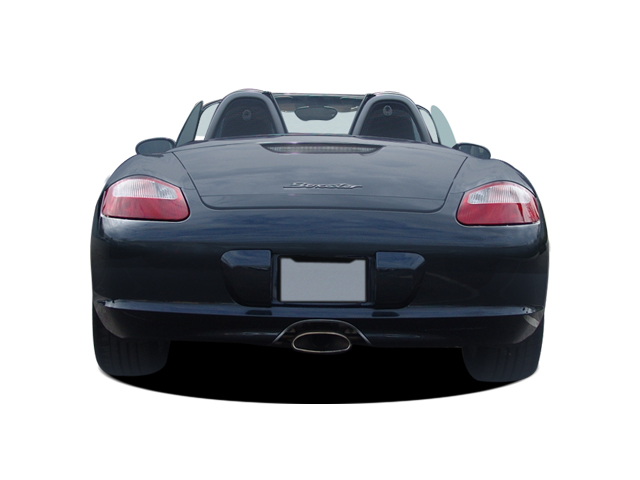 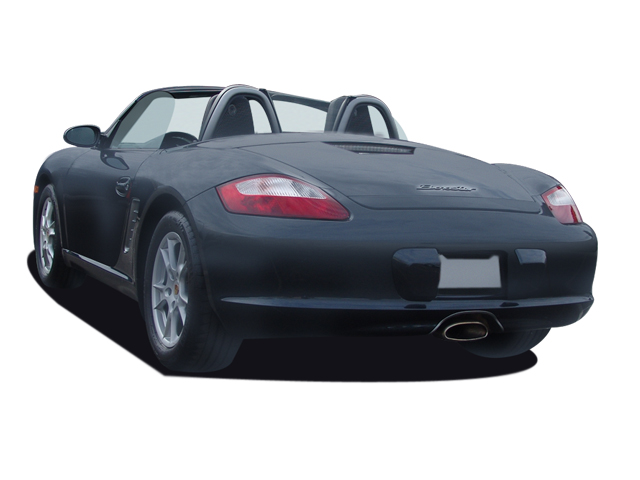 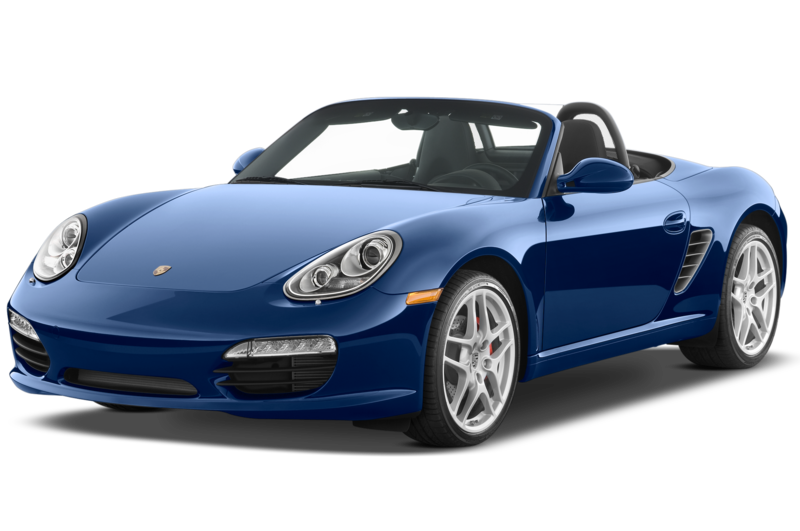 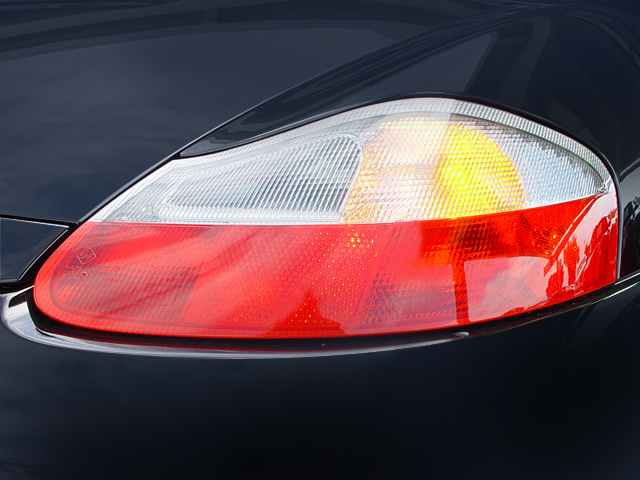 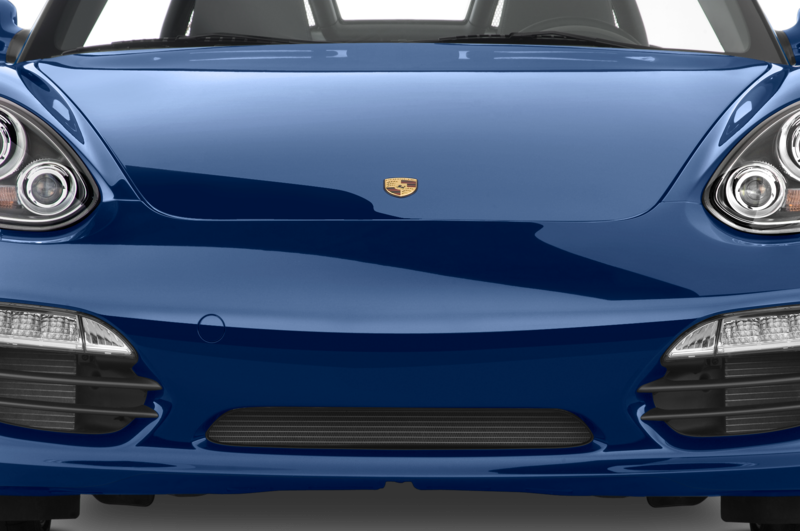 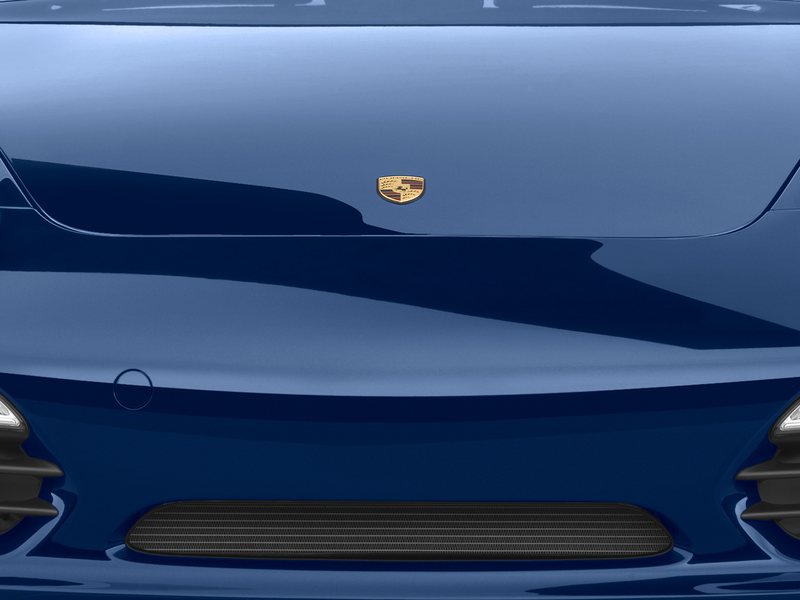 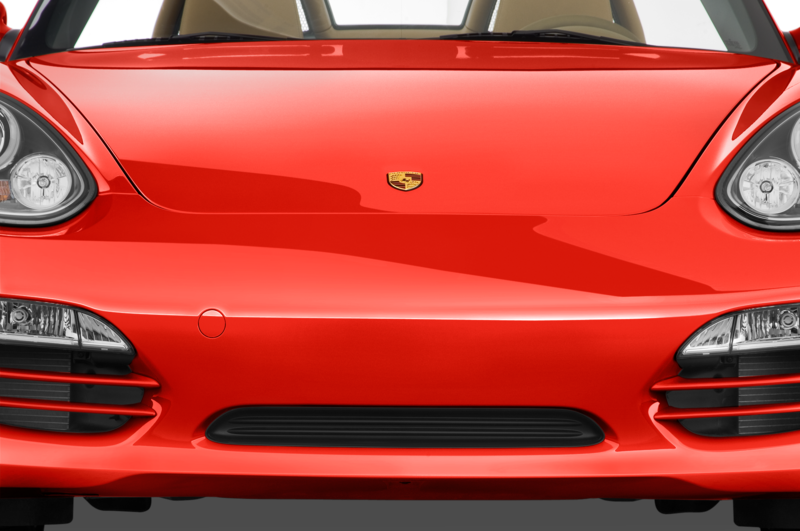 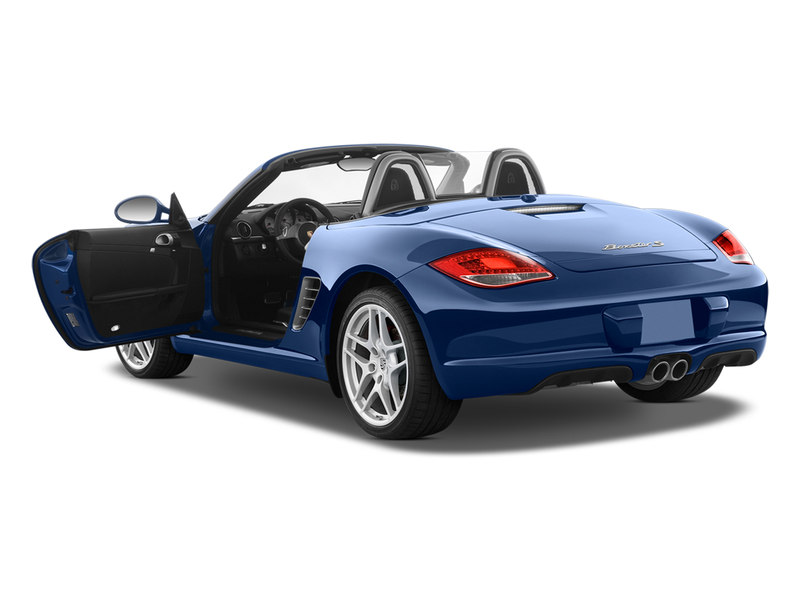 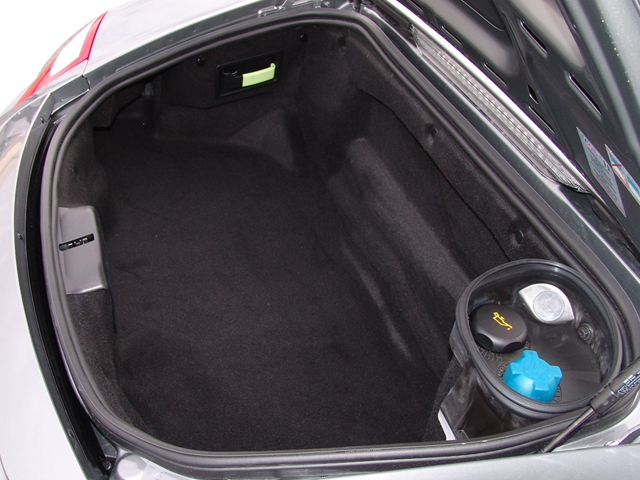 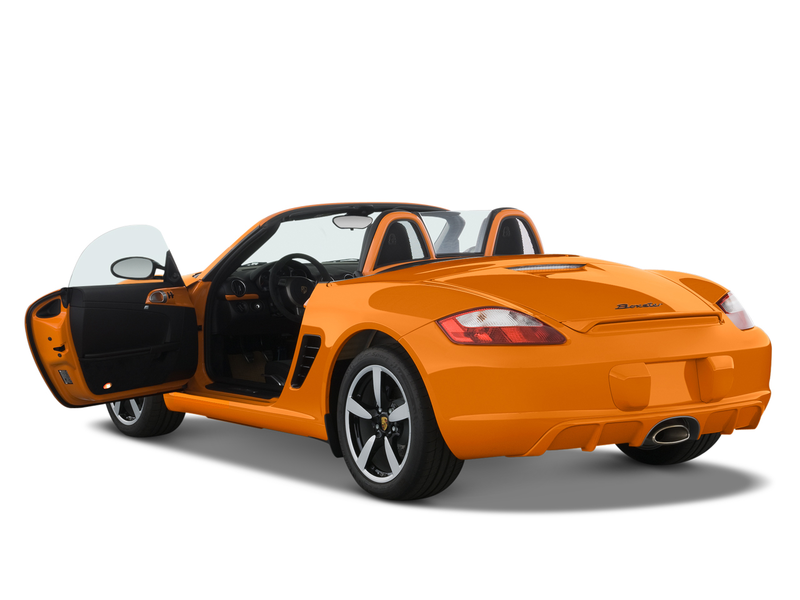 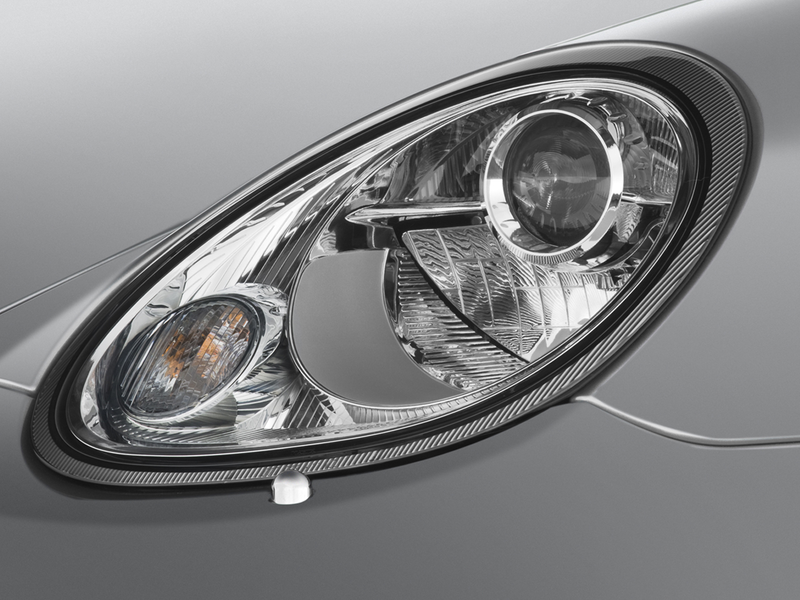 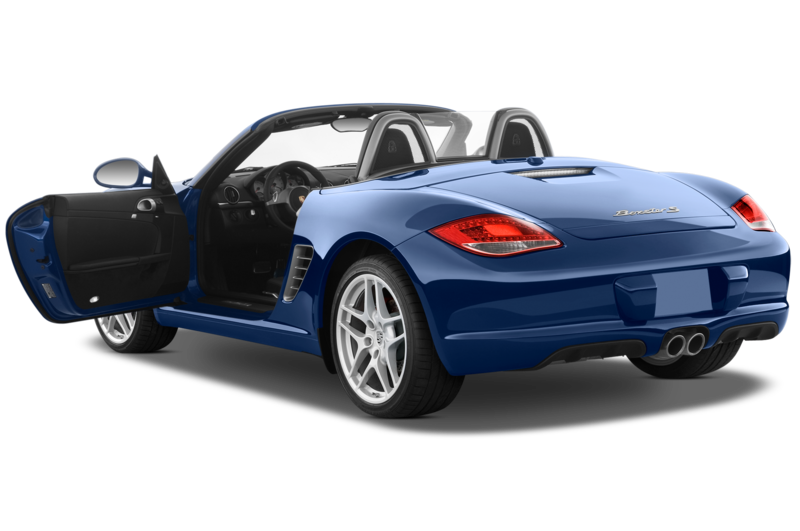 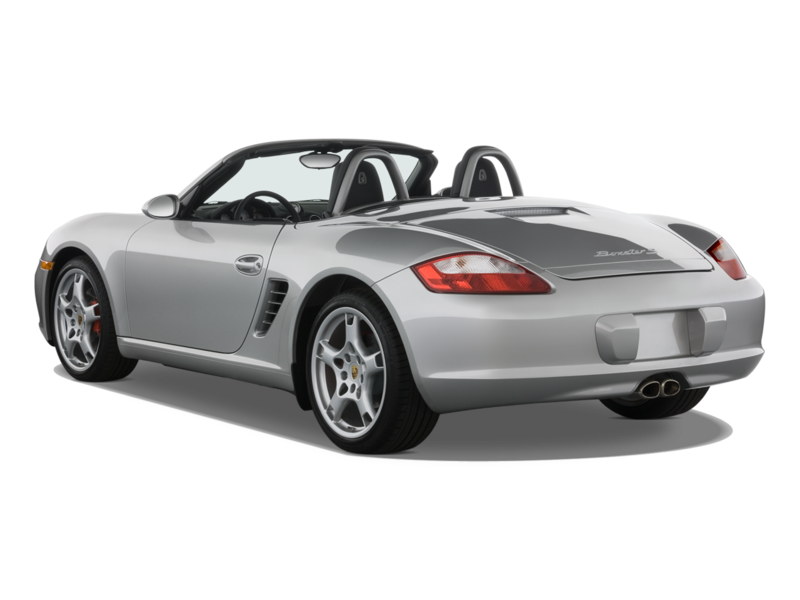 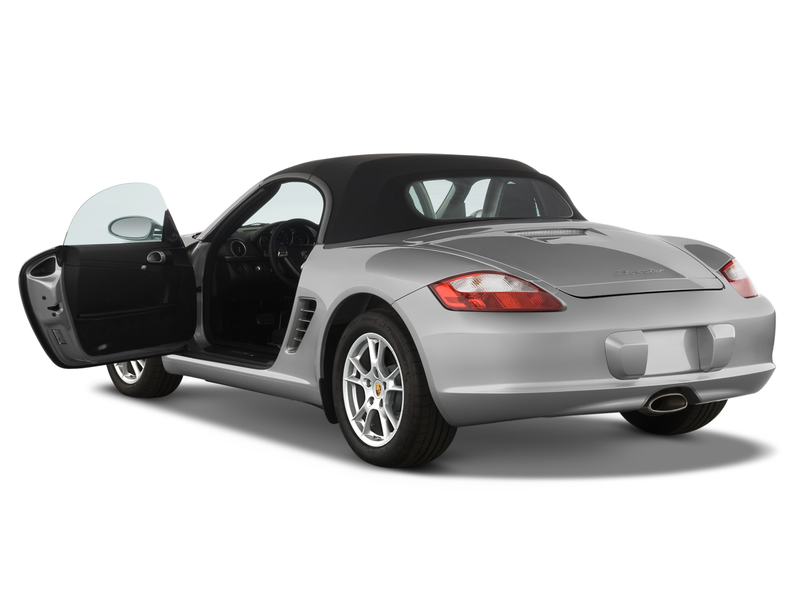 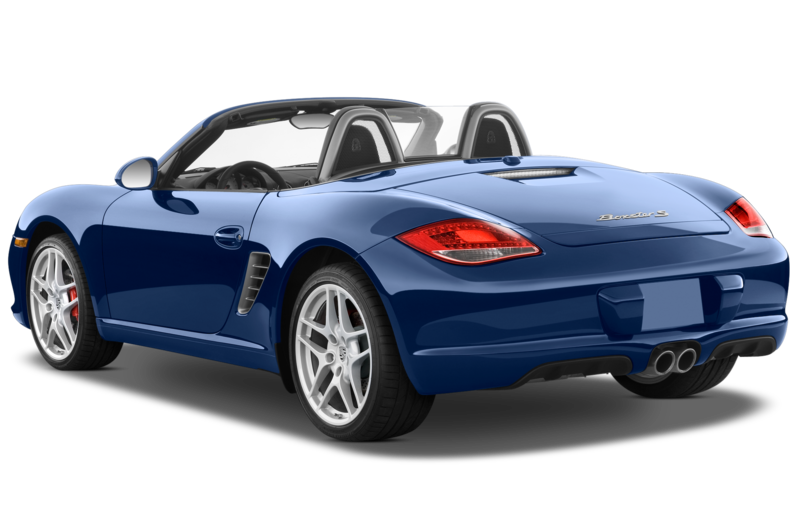 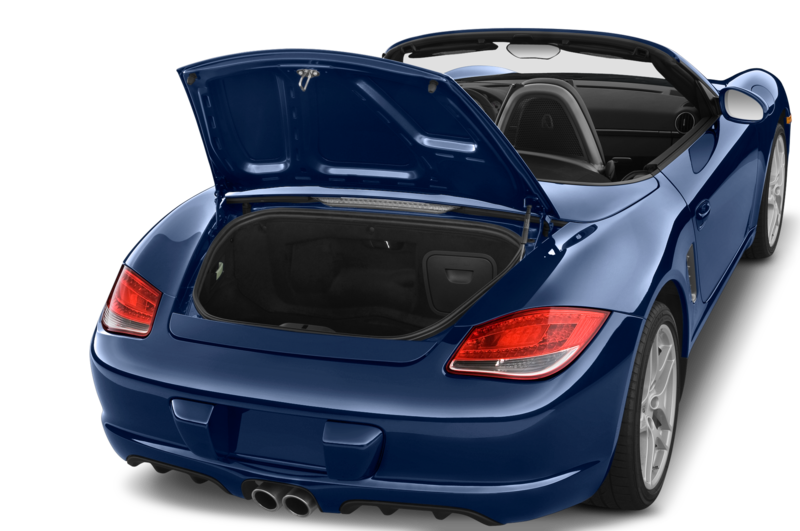 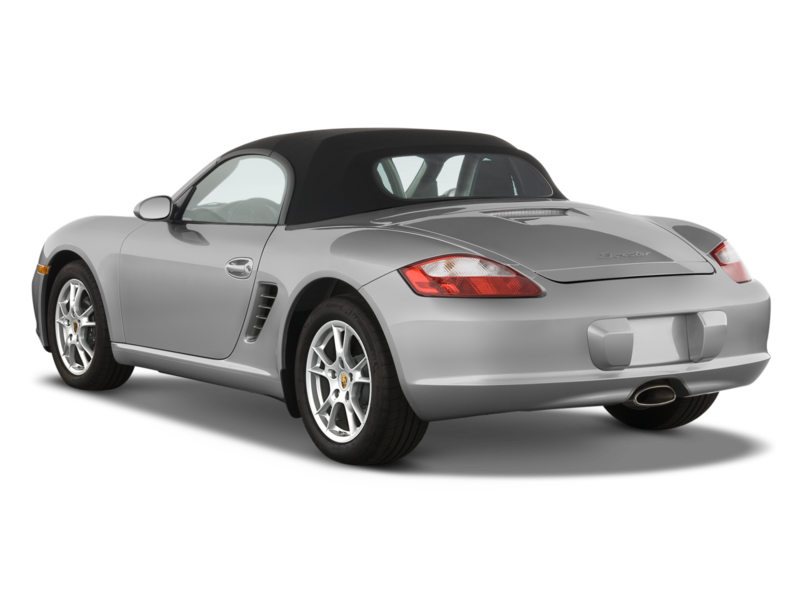 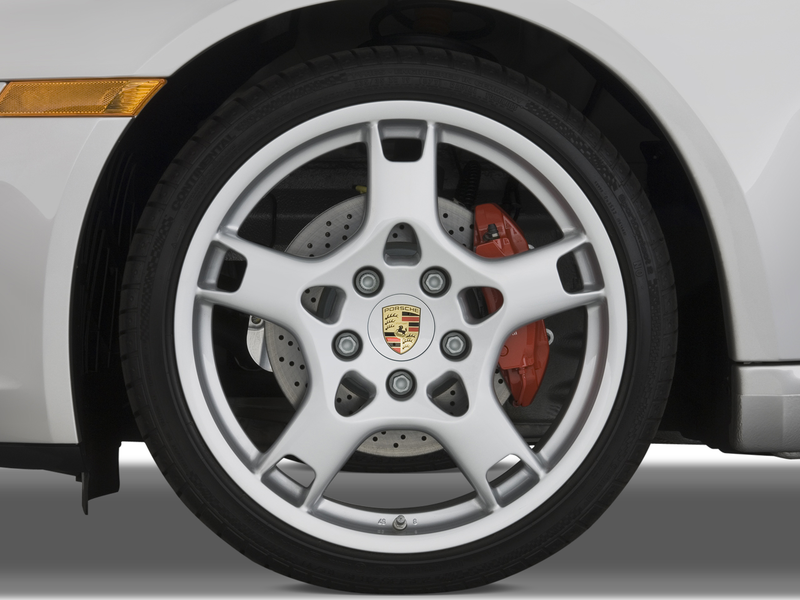 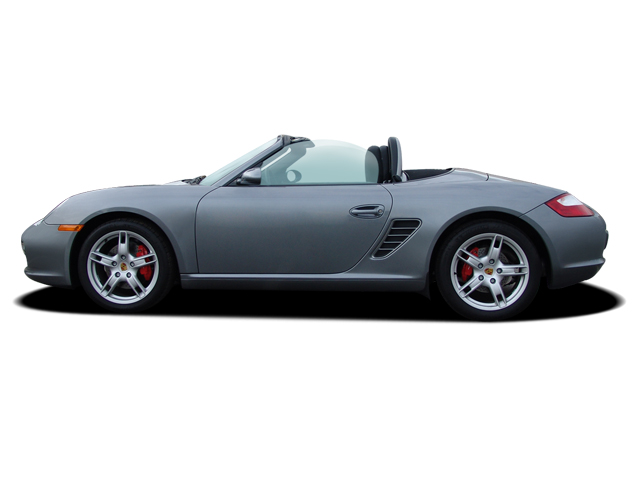 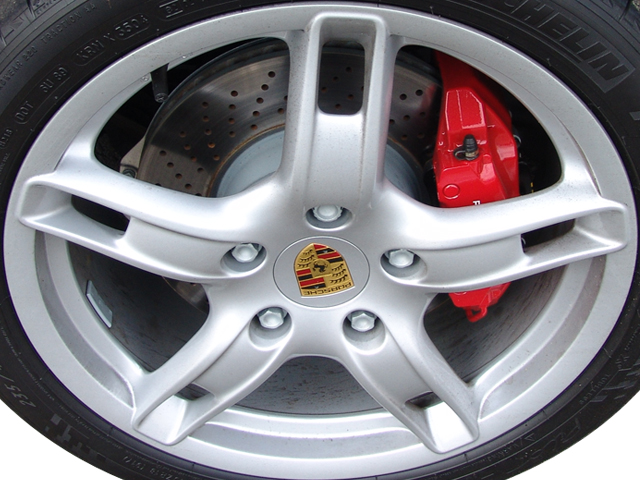 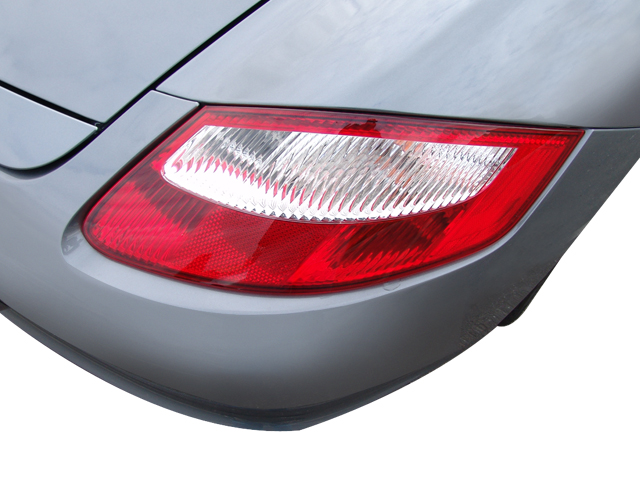 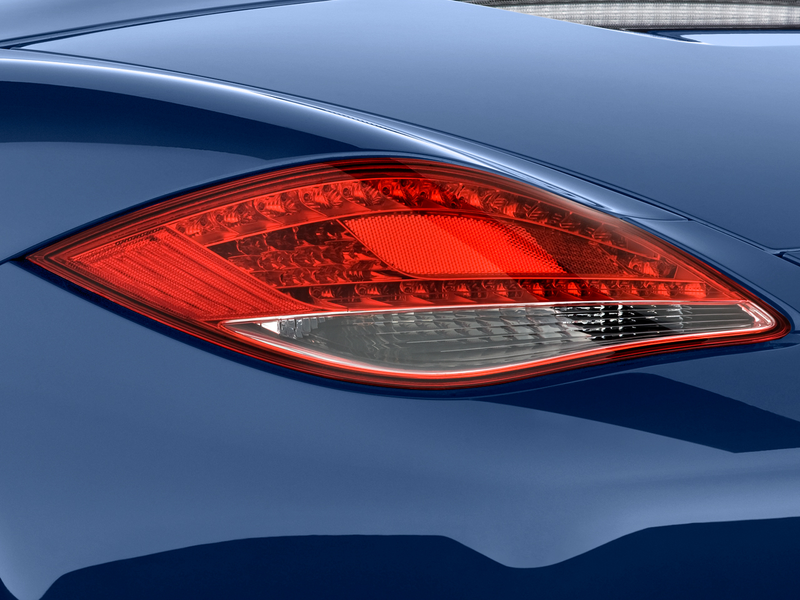 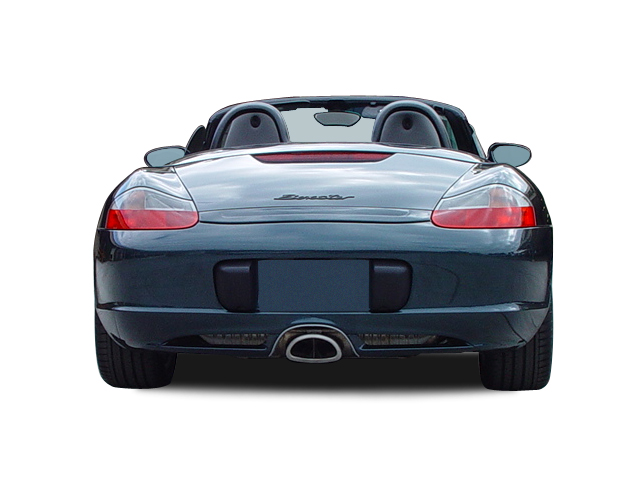 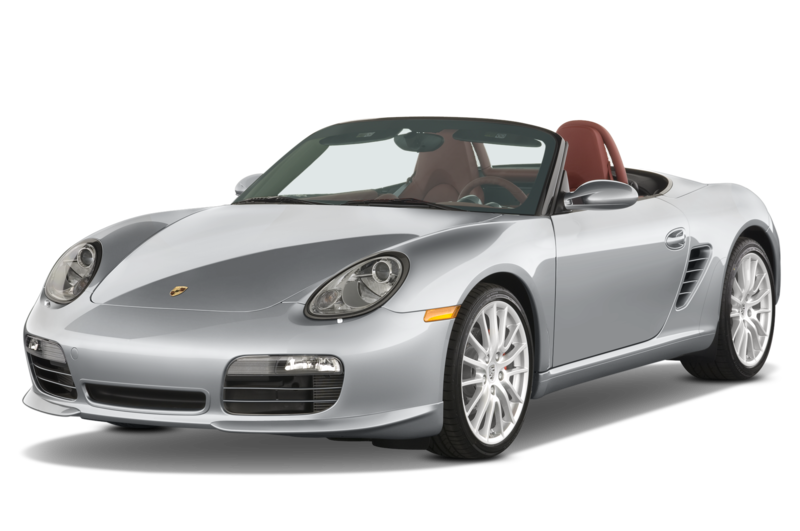 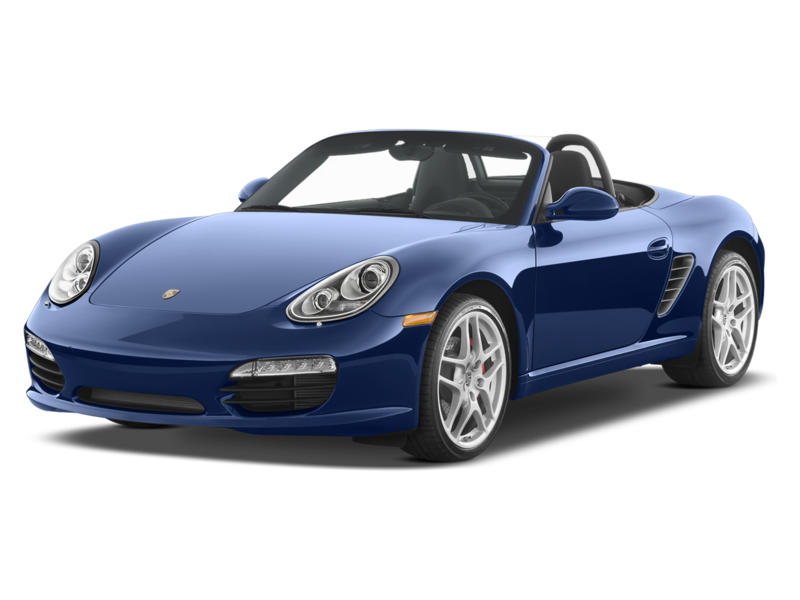 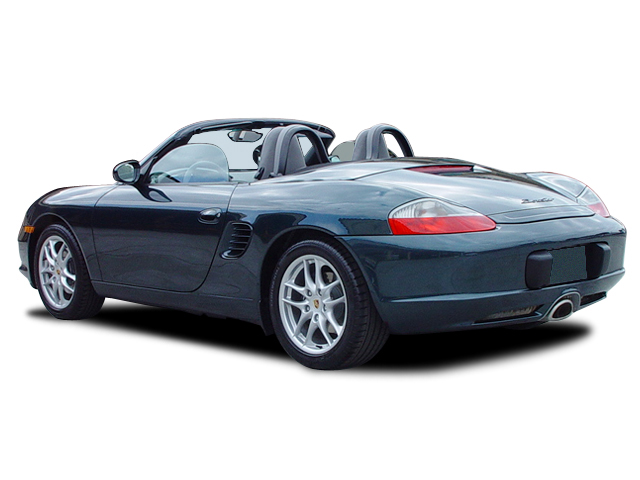 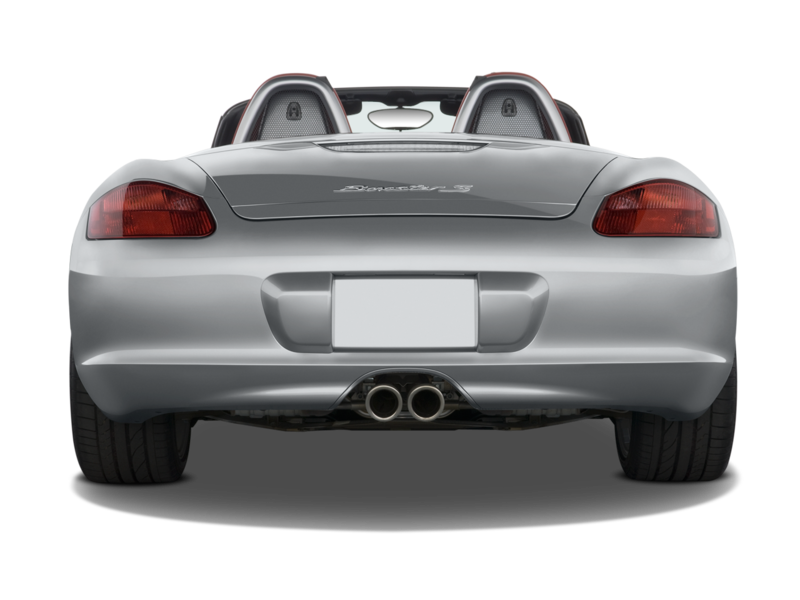 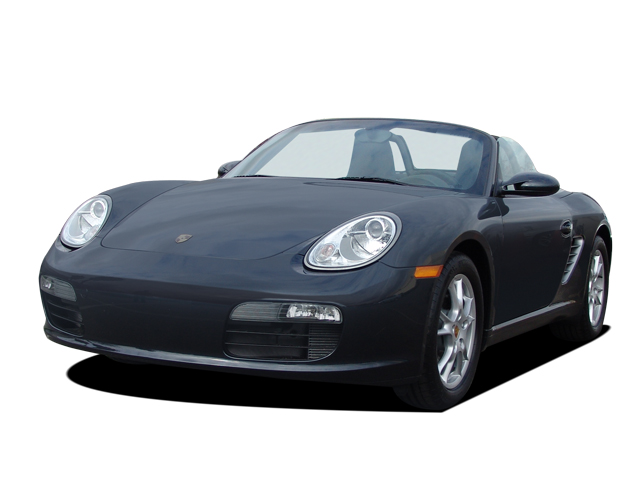 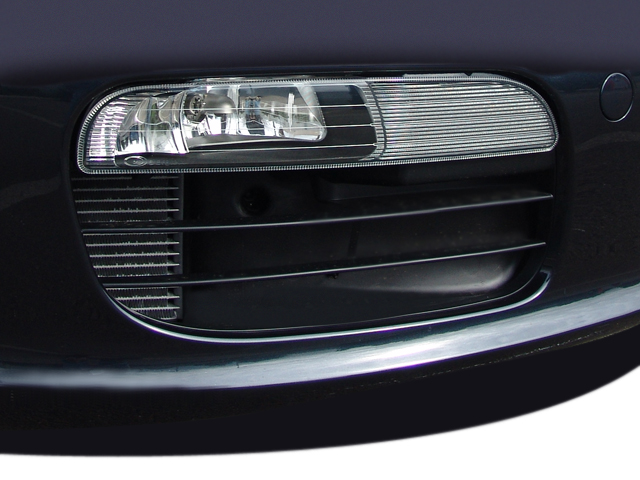 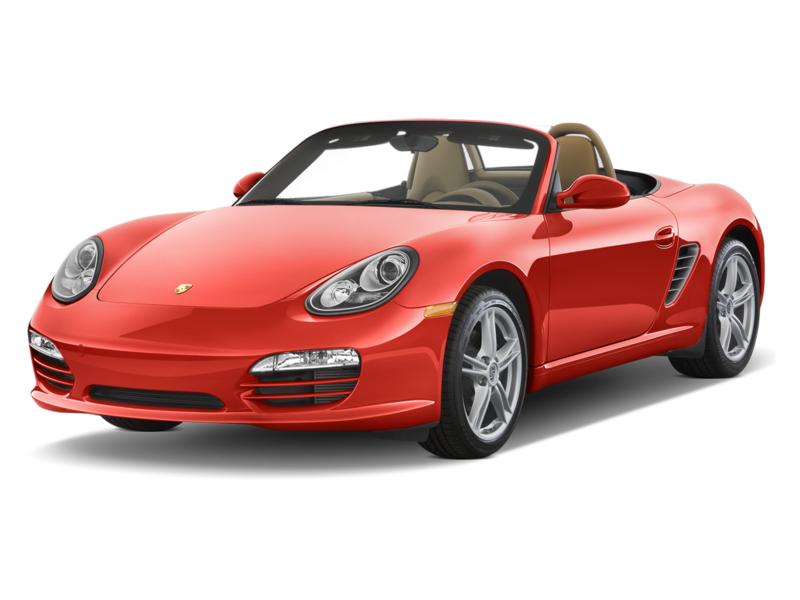 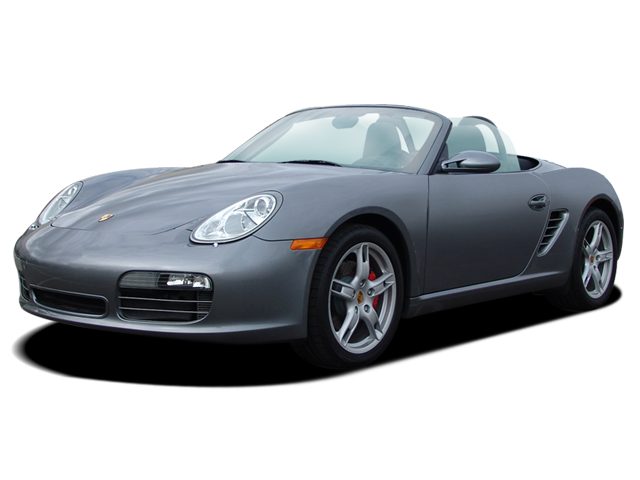 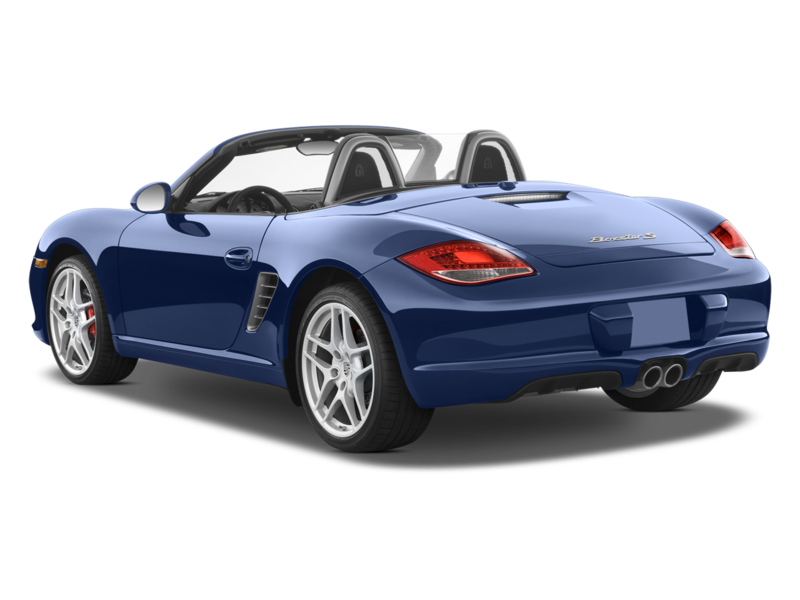 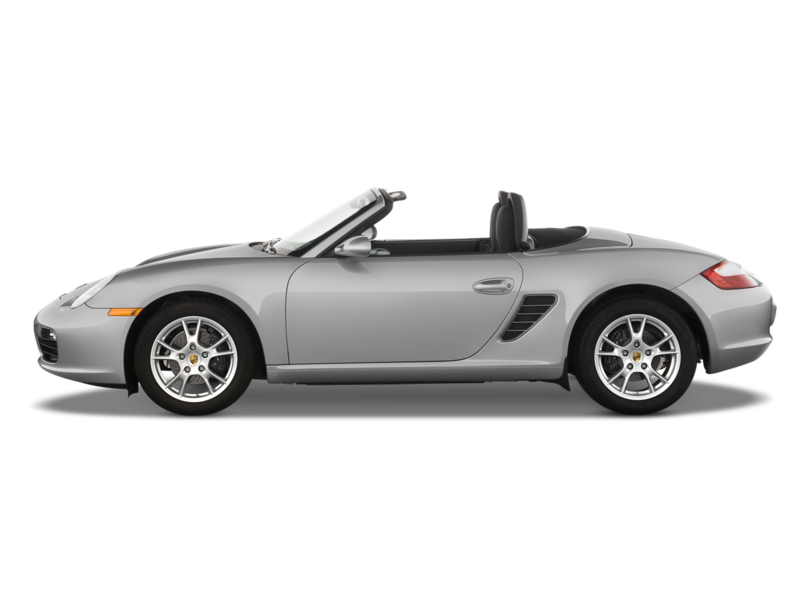 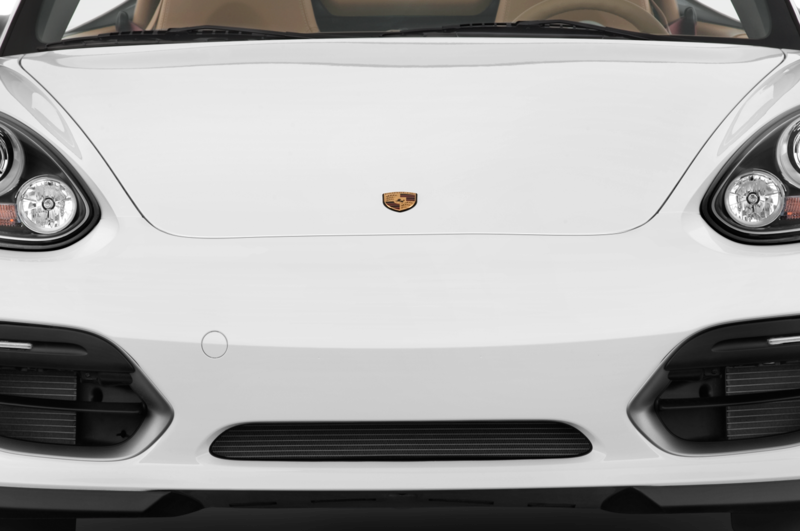 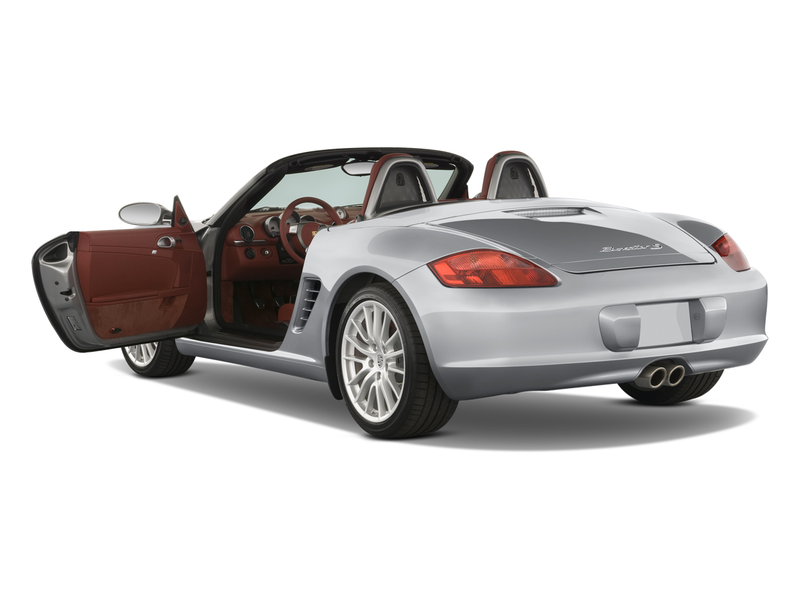 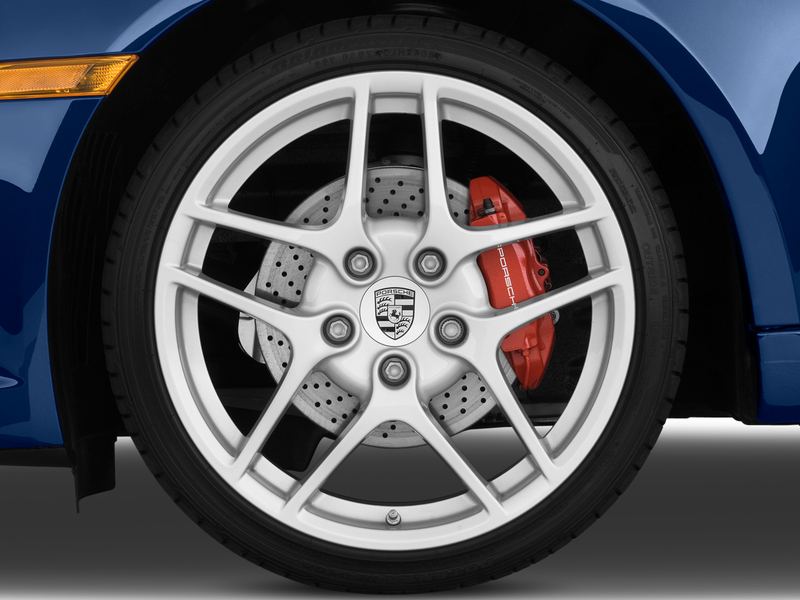 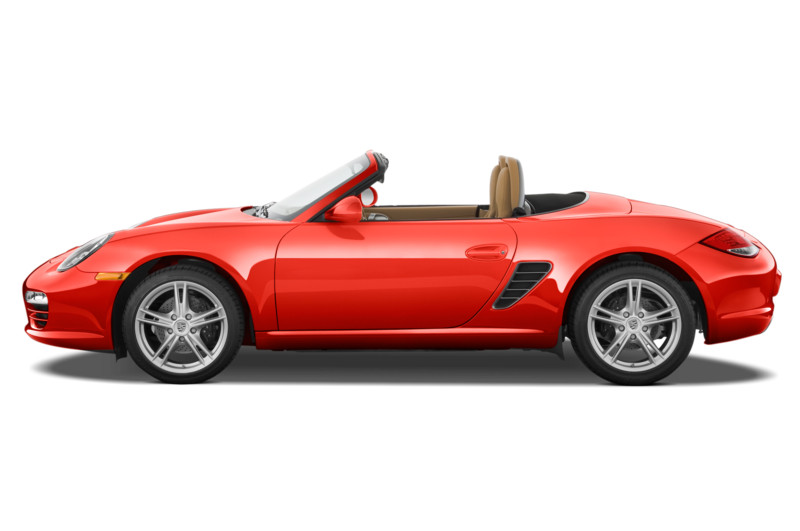 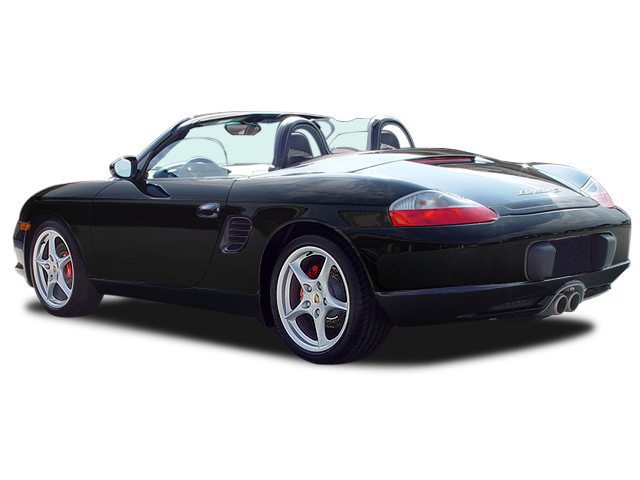 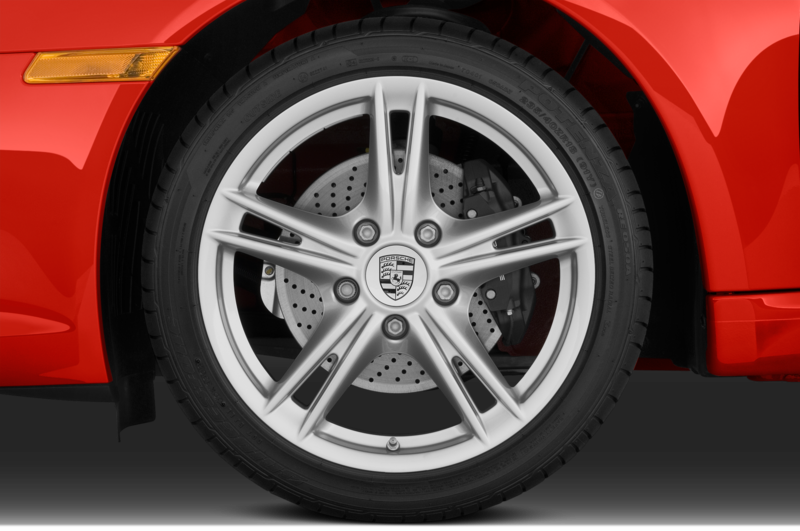 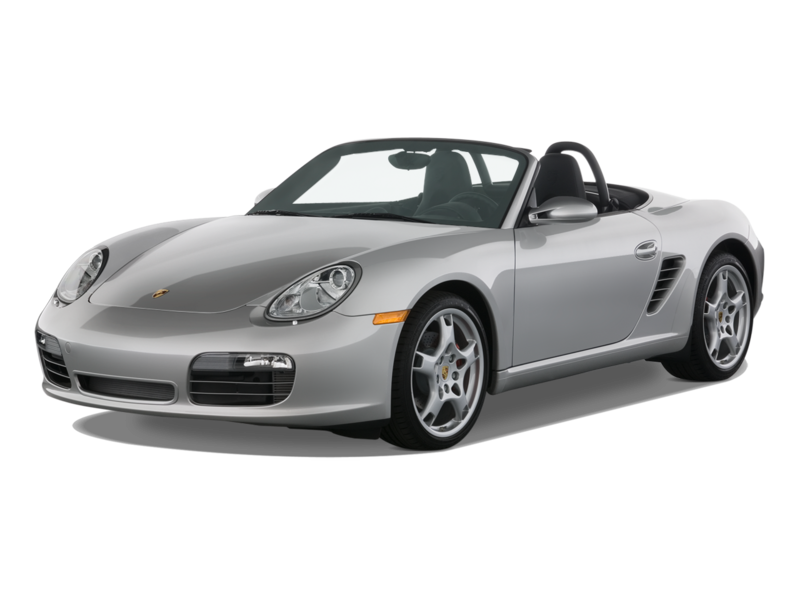 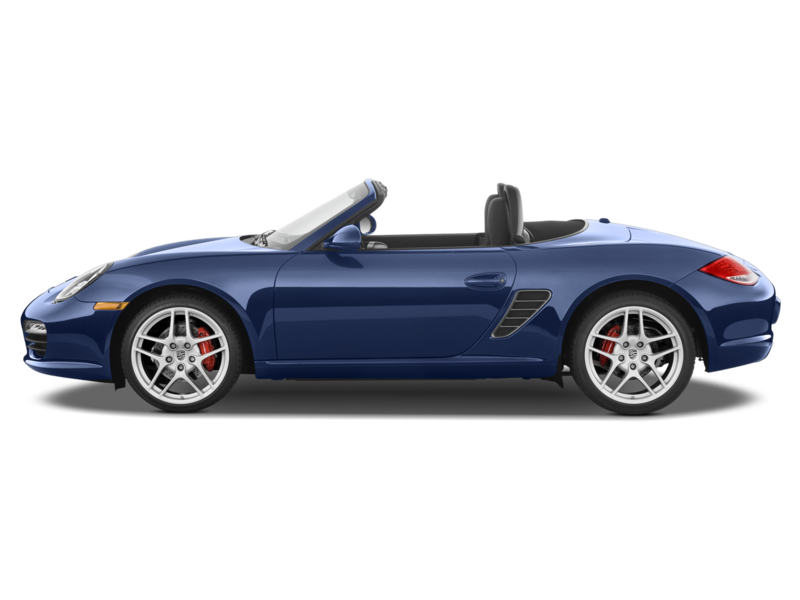 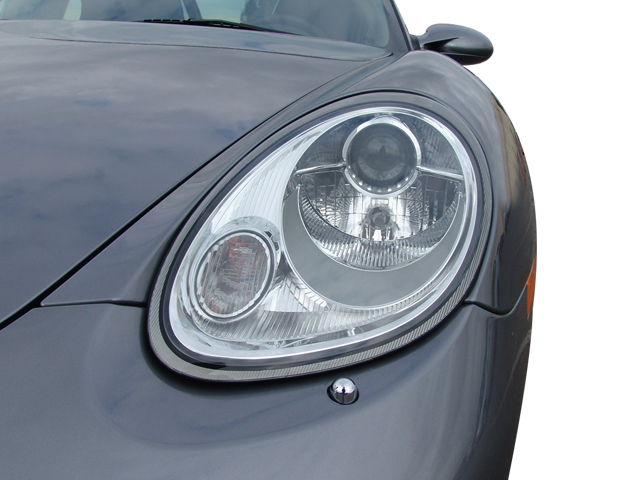 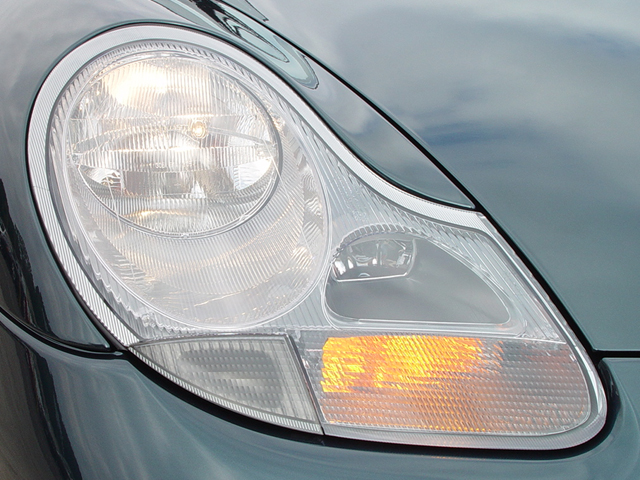 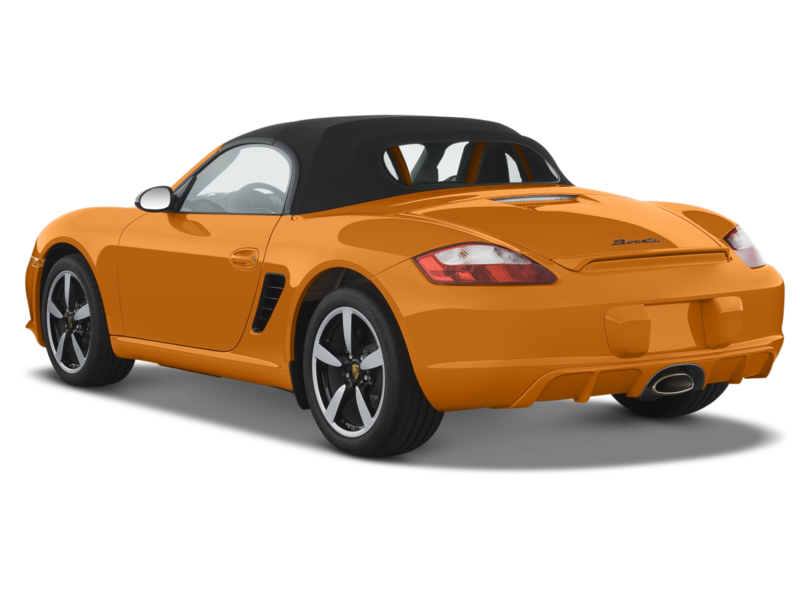 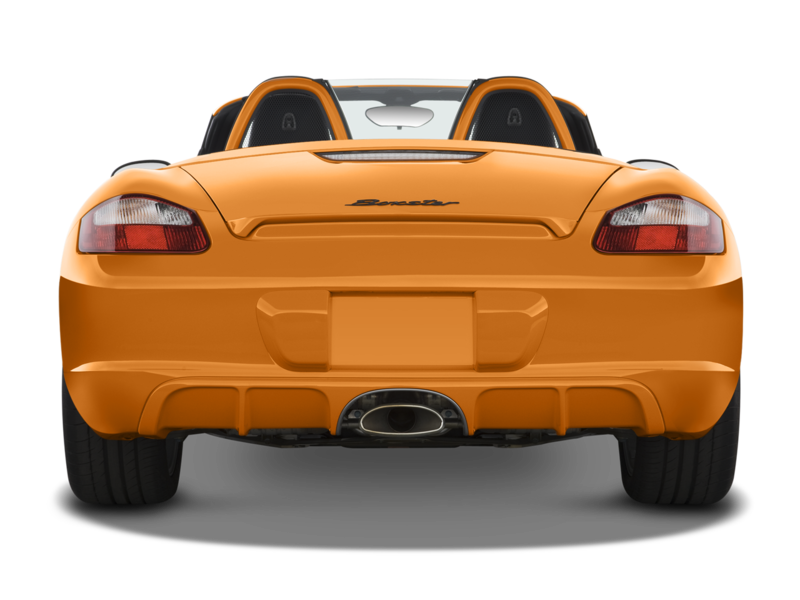 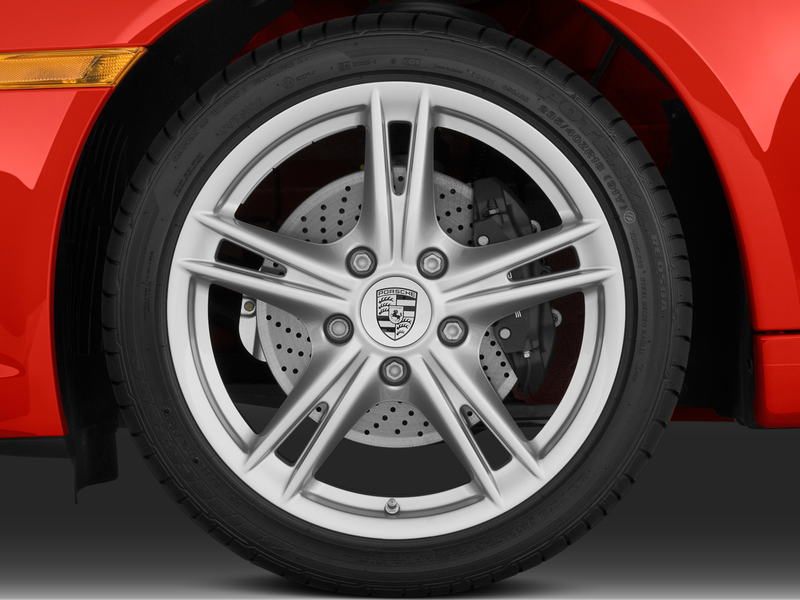 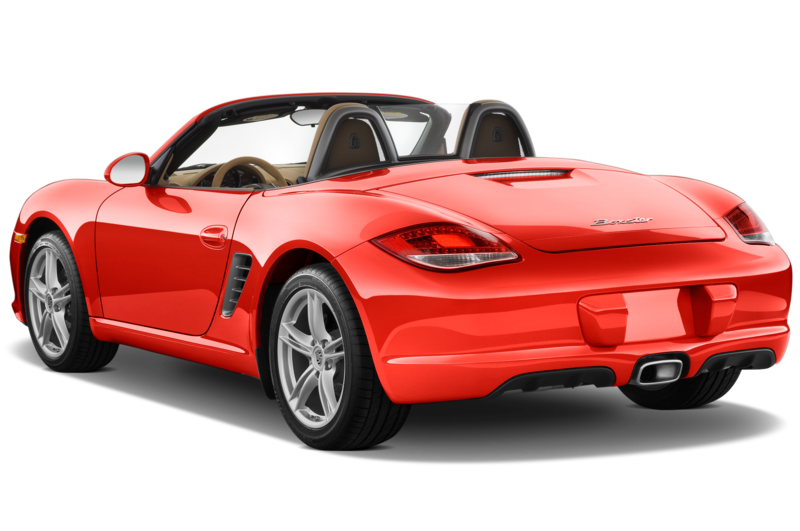 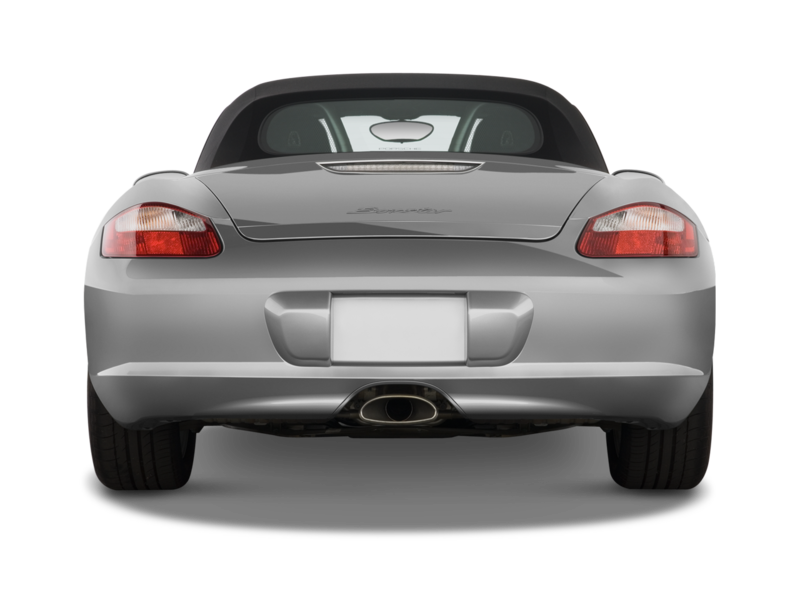 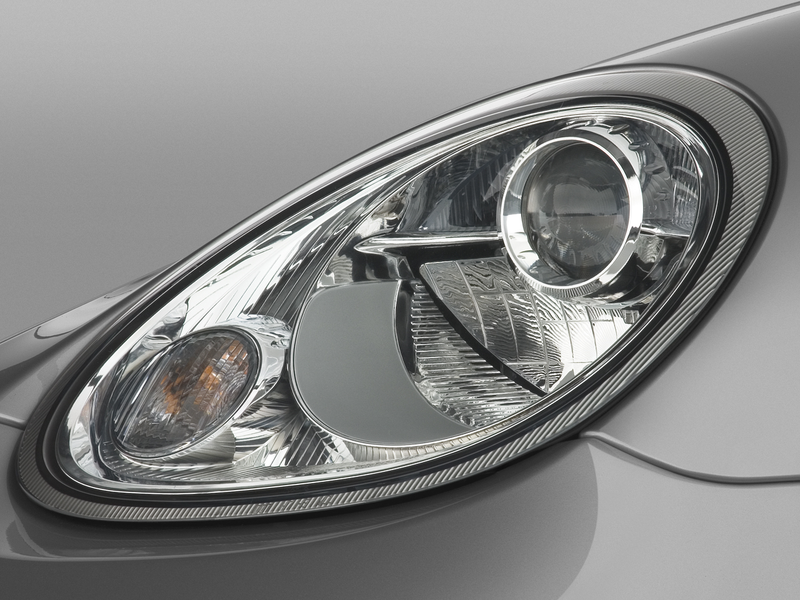 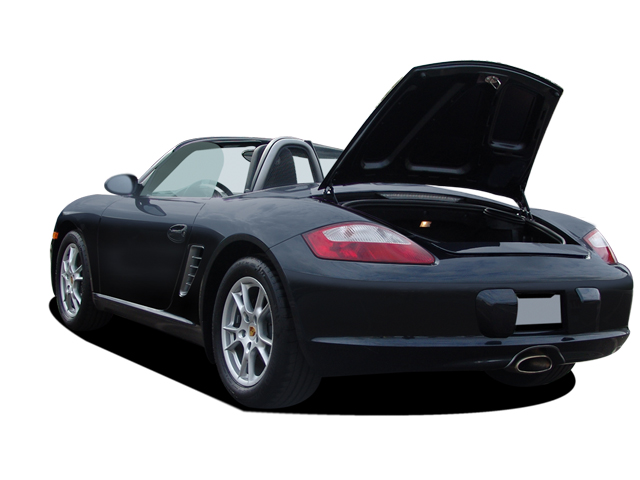 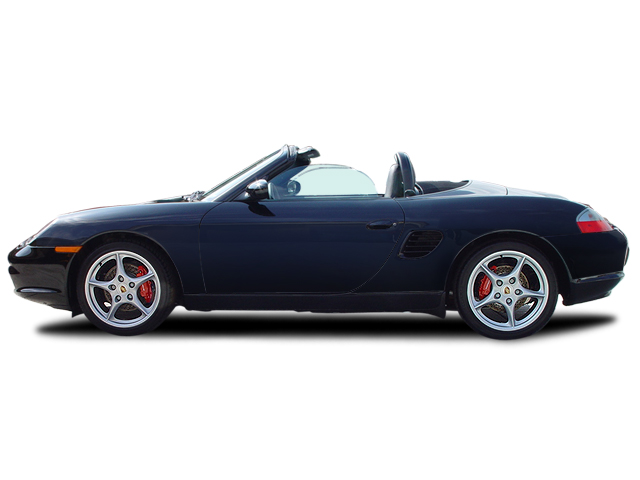 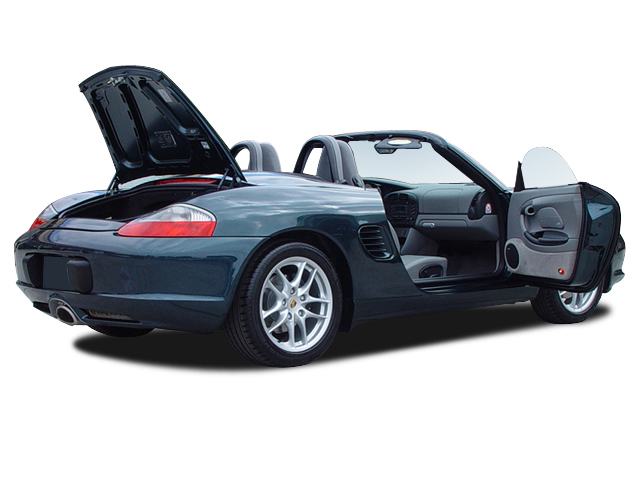 A revamp for 2005 improved the production Boxster a bit but not enough to make it sparkle. 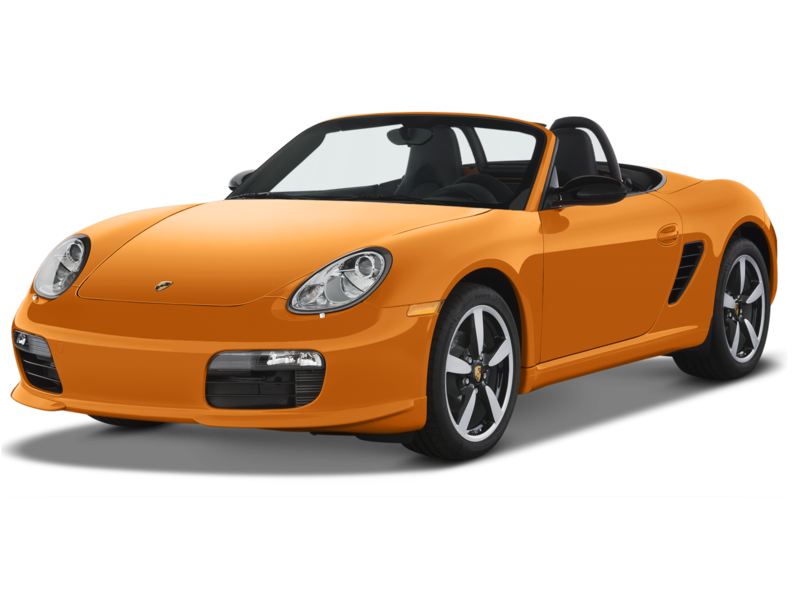 However good it was to drive, the car we could buy just wasn’t as attractive. 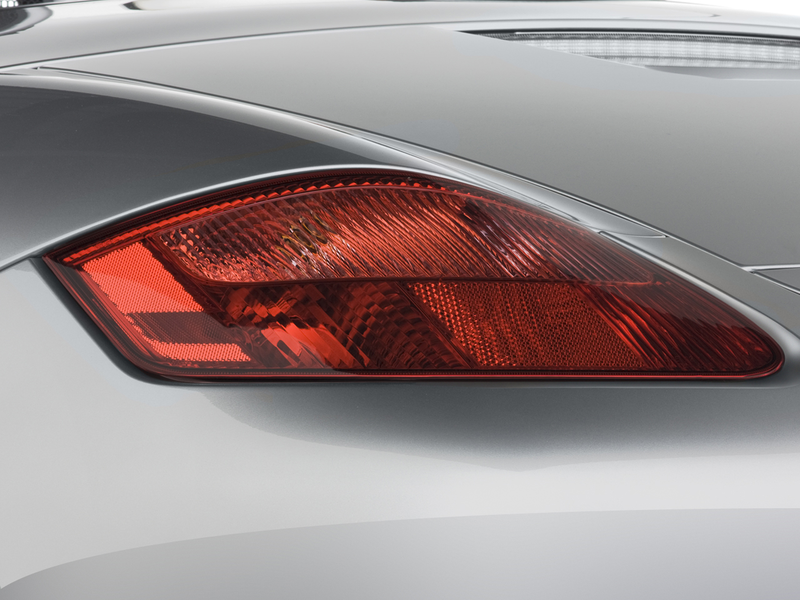 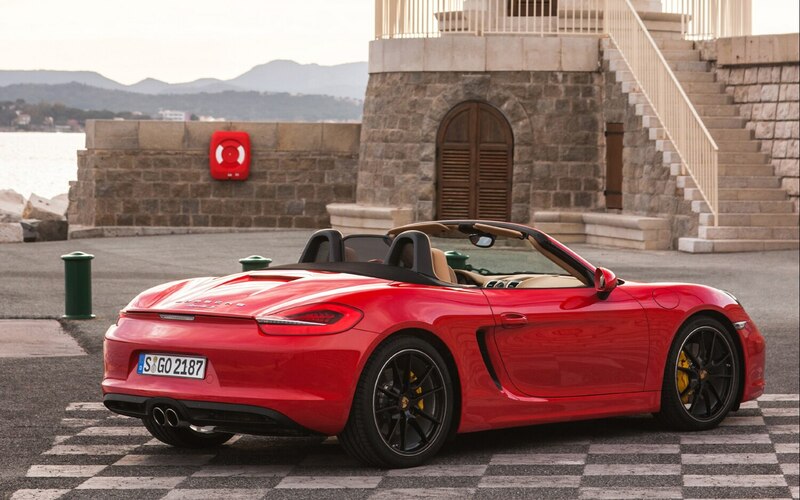 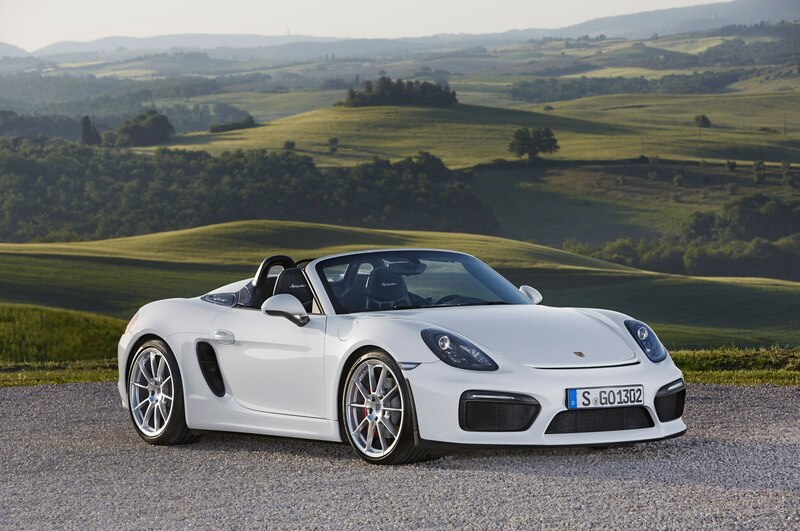 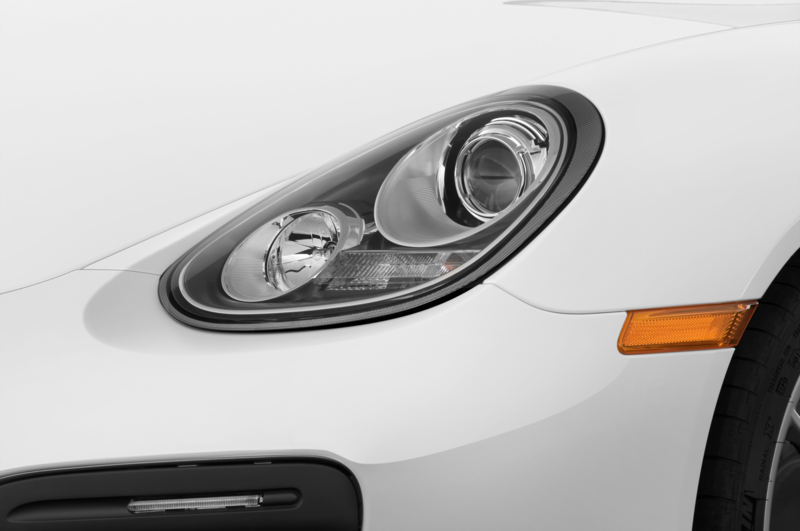 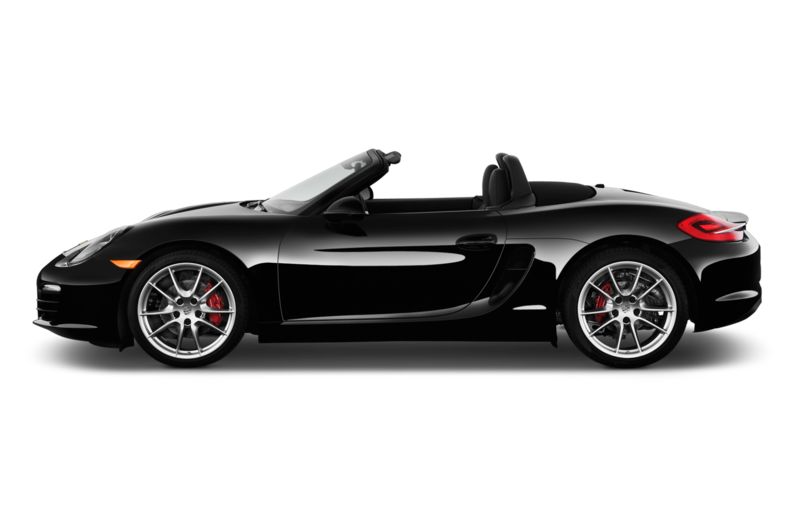 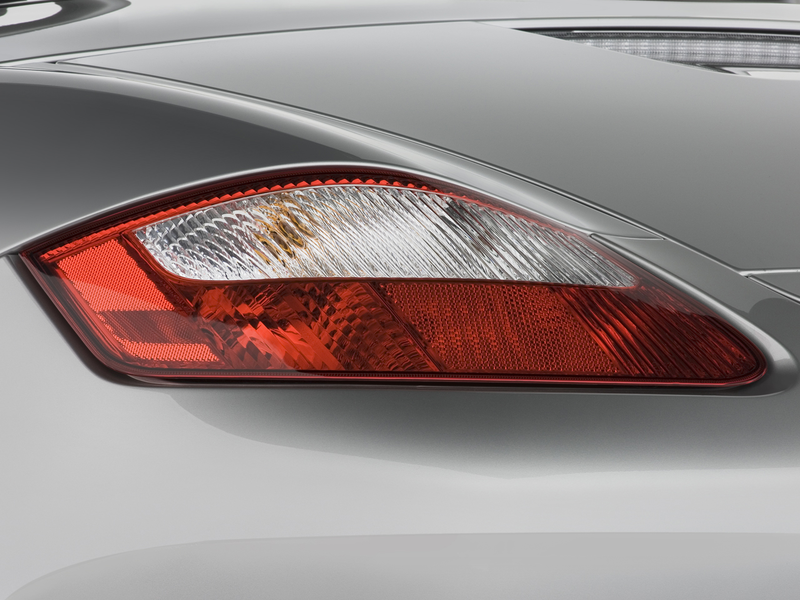 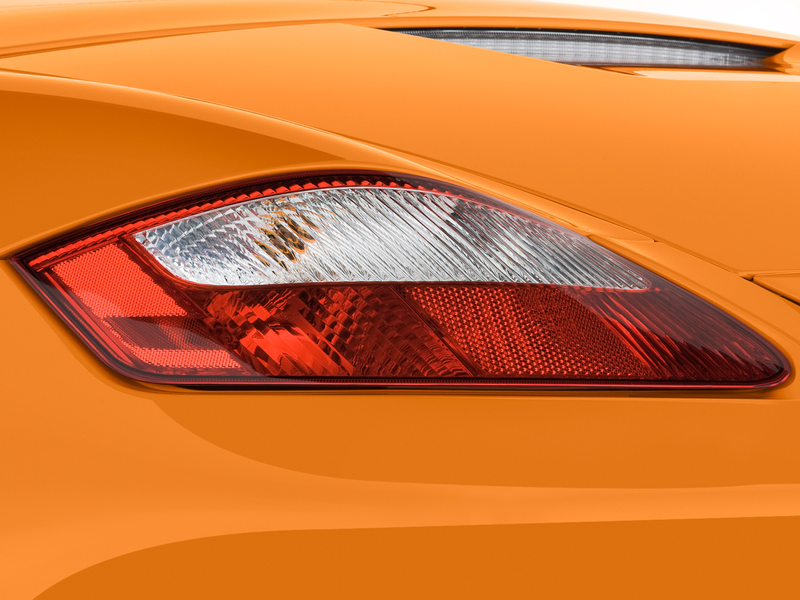 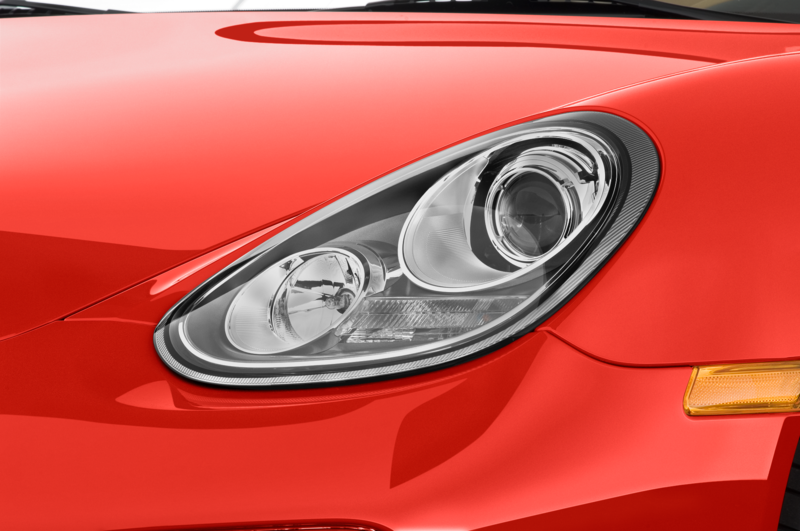 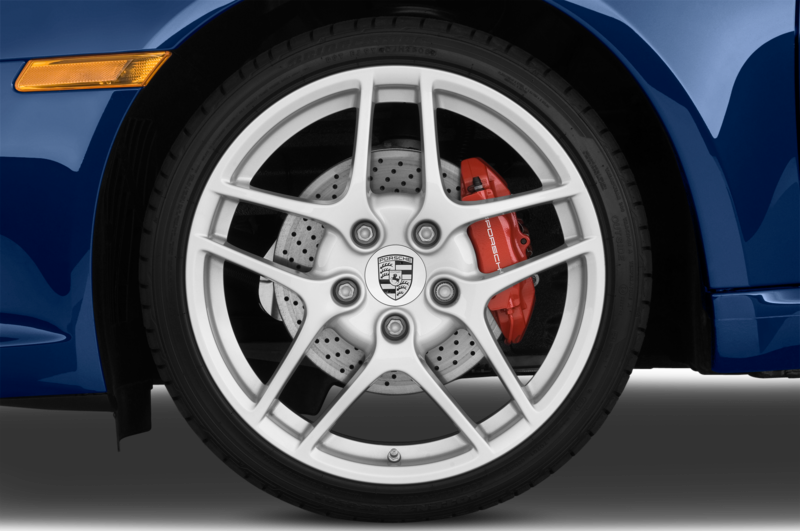 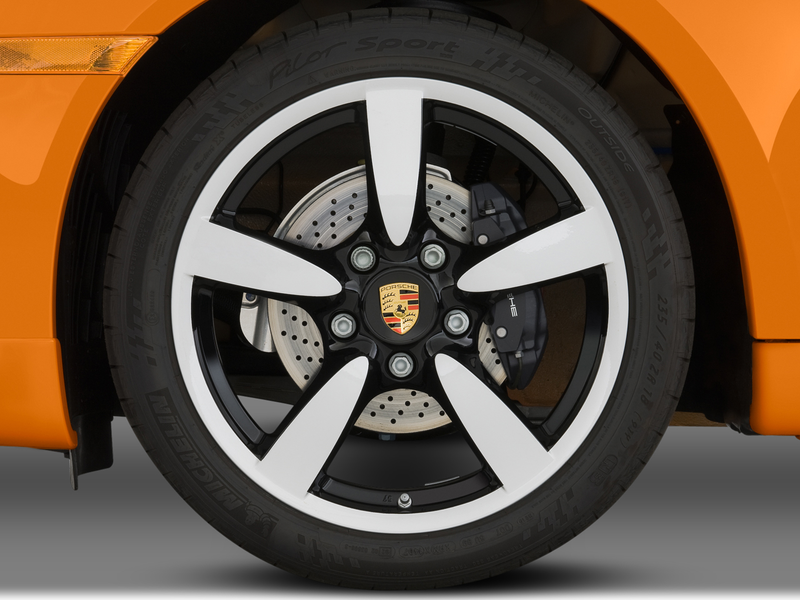 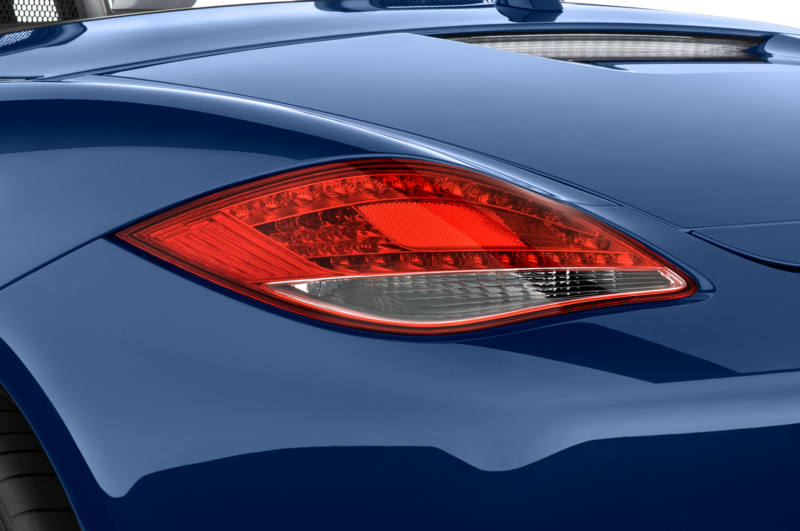 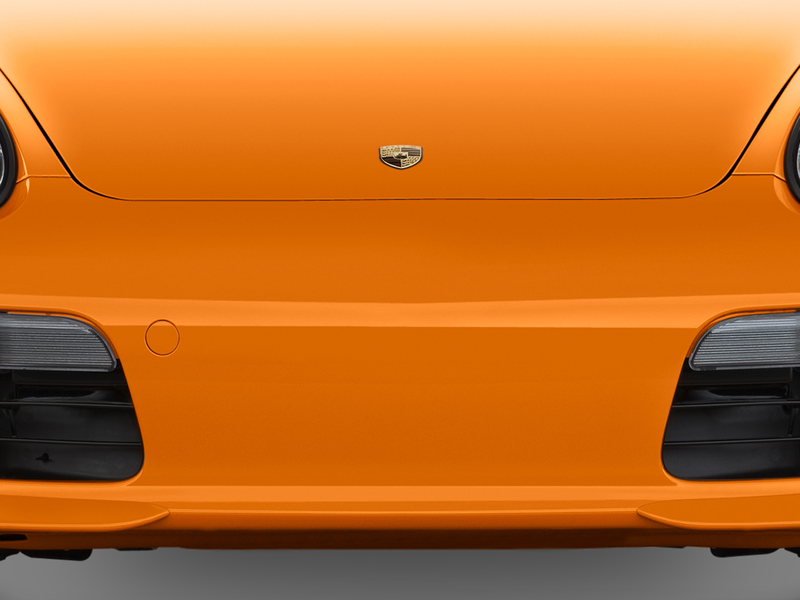 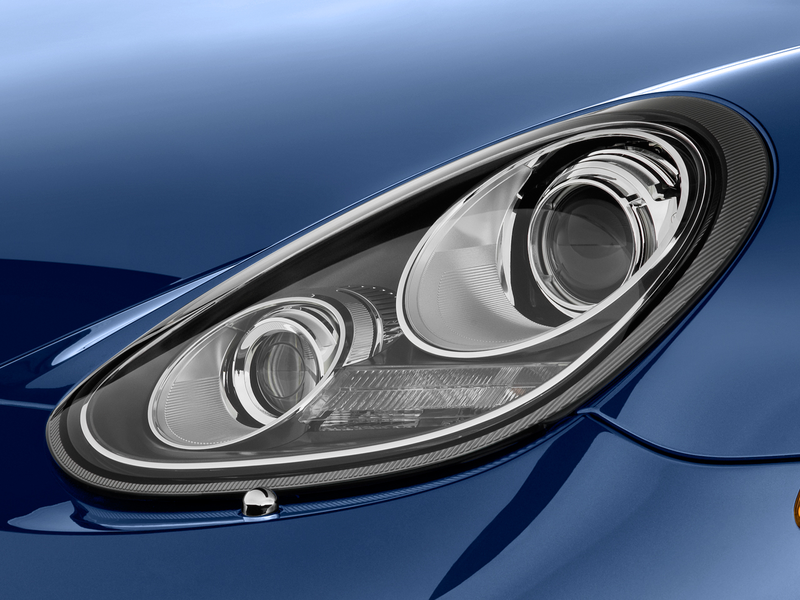 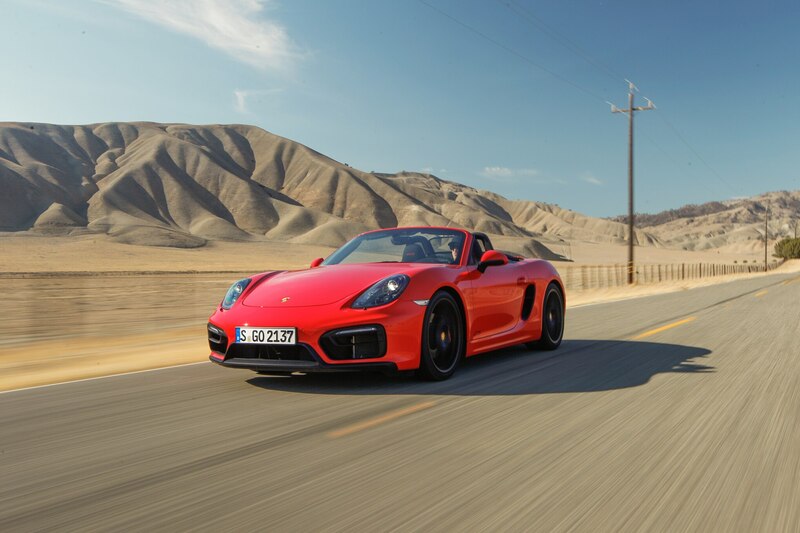 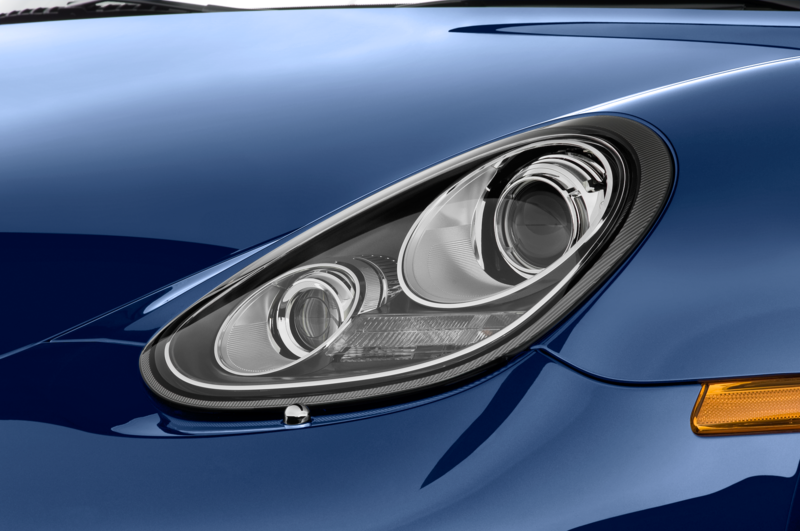 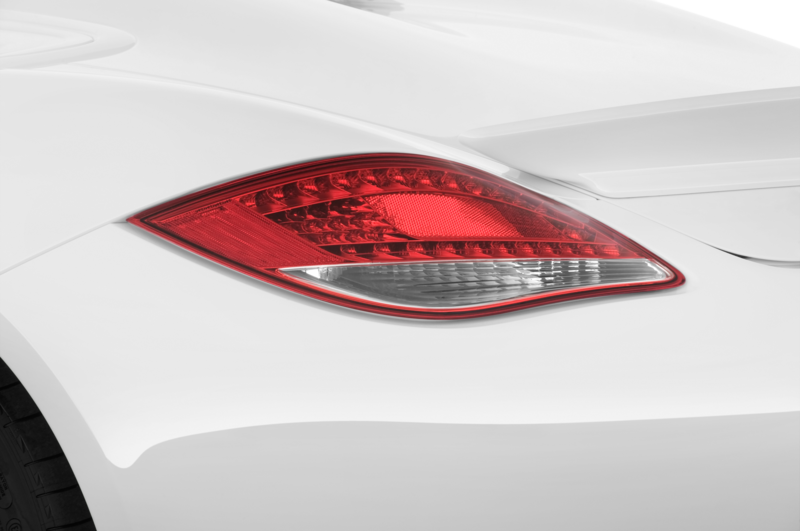 That all changed with the introduction of the third-series Boxster at the Geneva show last March. 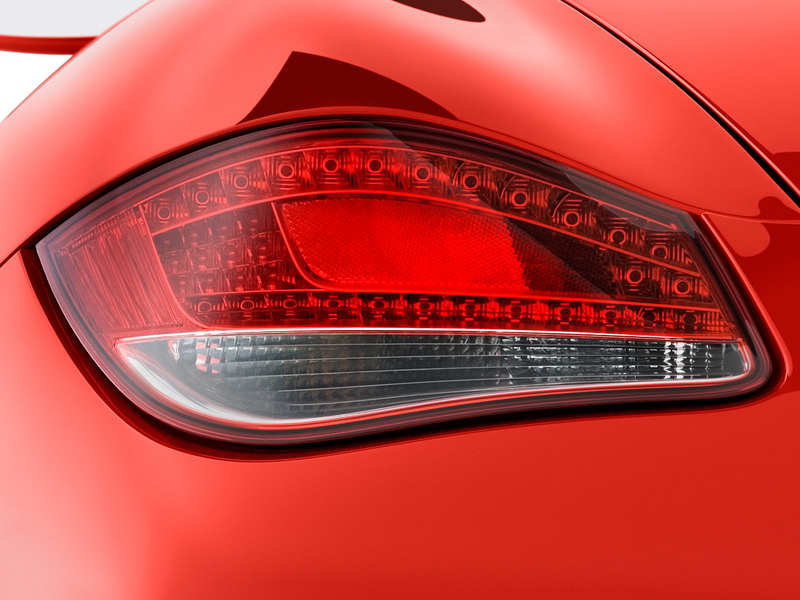 Adopting the good old American styling mantra, it’s now longer and lower than its predecessor. 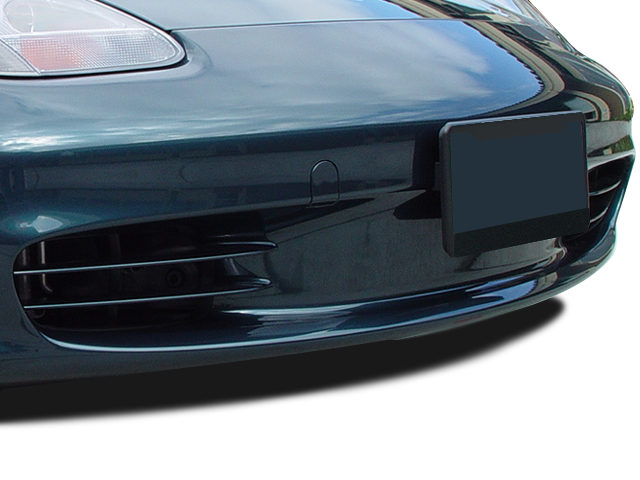 Not much: just 0.1 inch lower, 0.8 inch longer, and — happily — no wider. 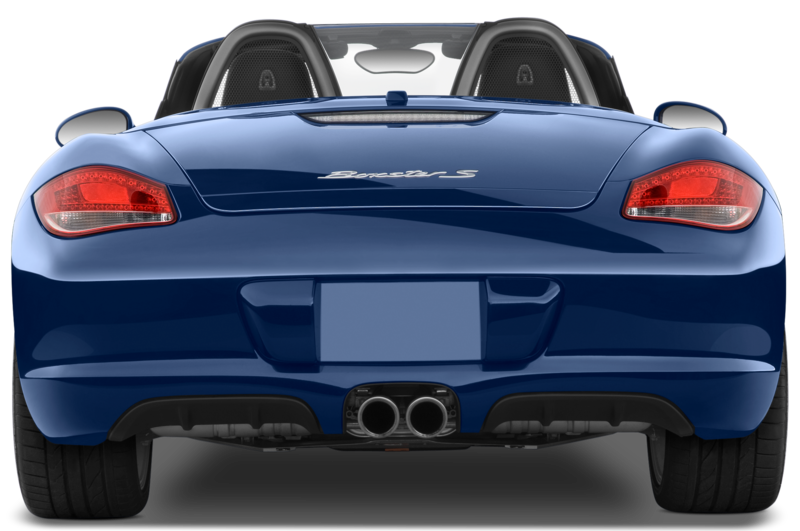 Wheelbase is up a couple of inches, which improves proportions of the whole by a great deal more than the 2.4 percent increase. 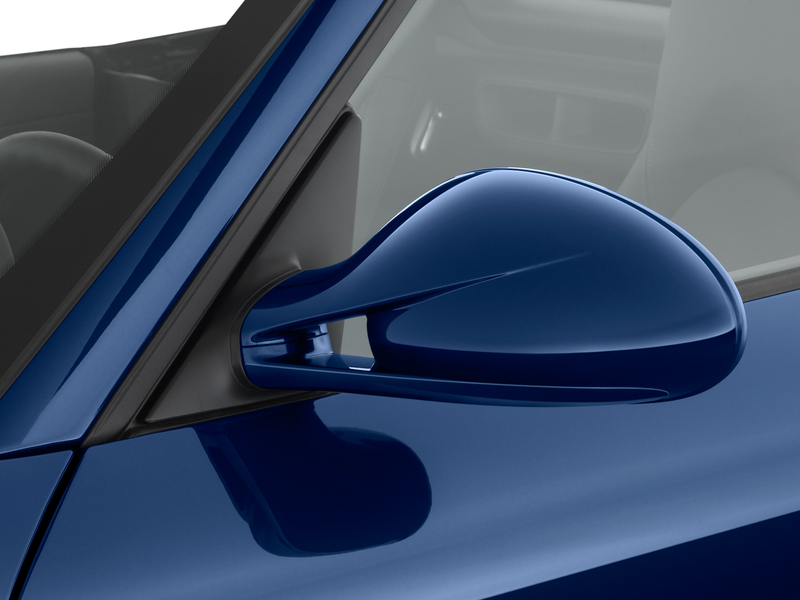 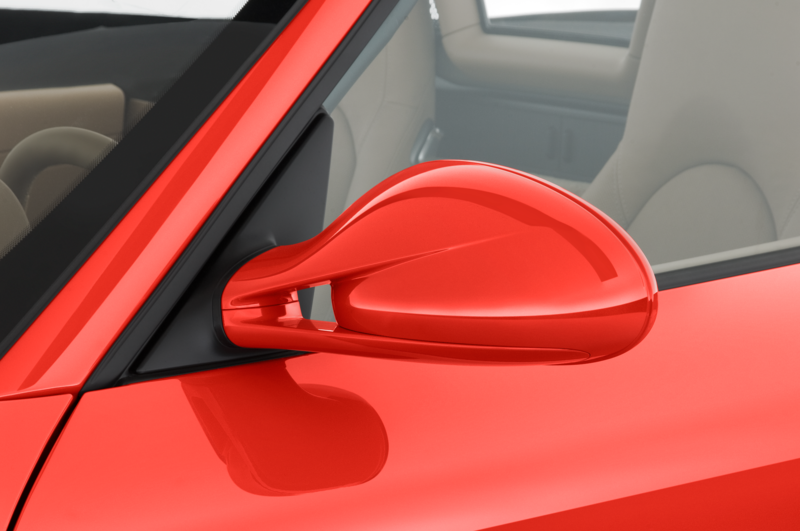 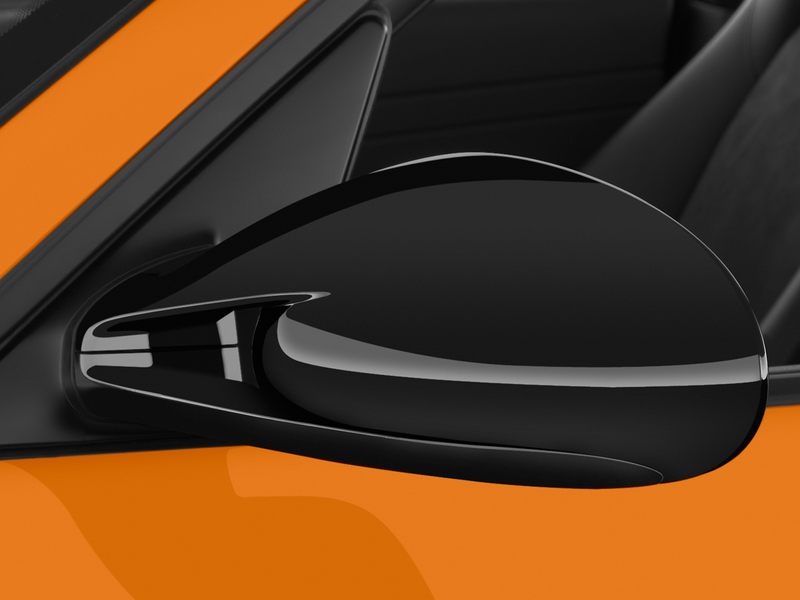 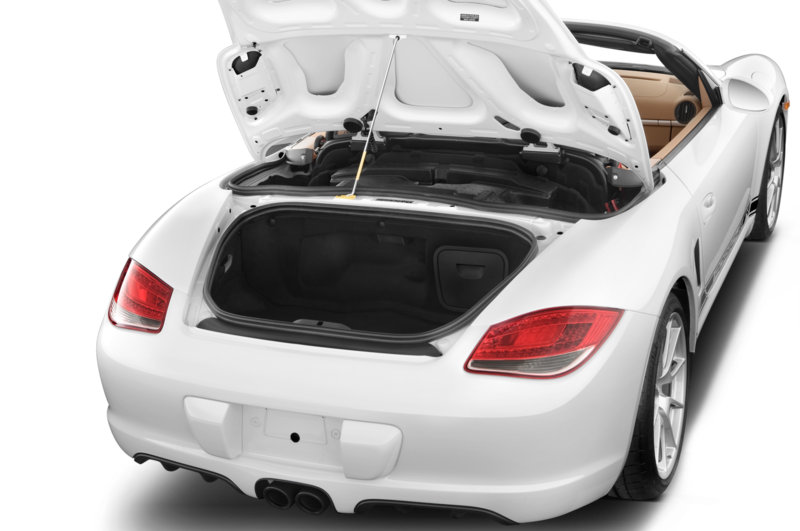 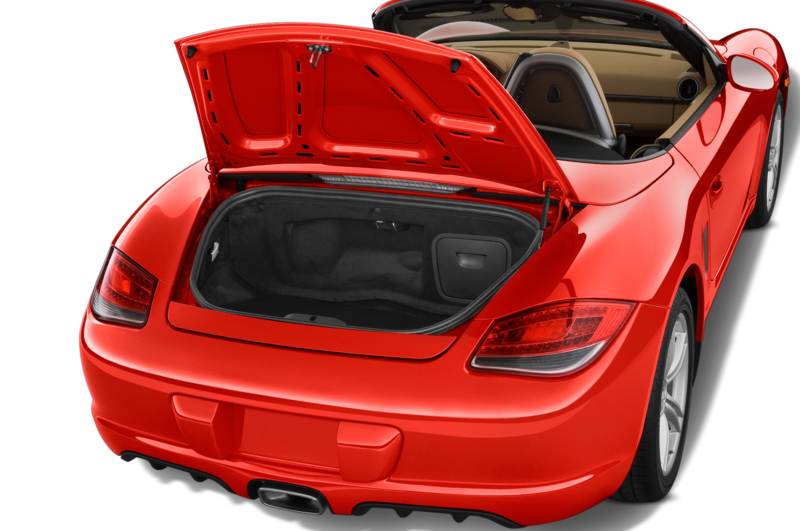 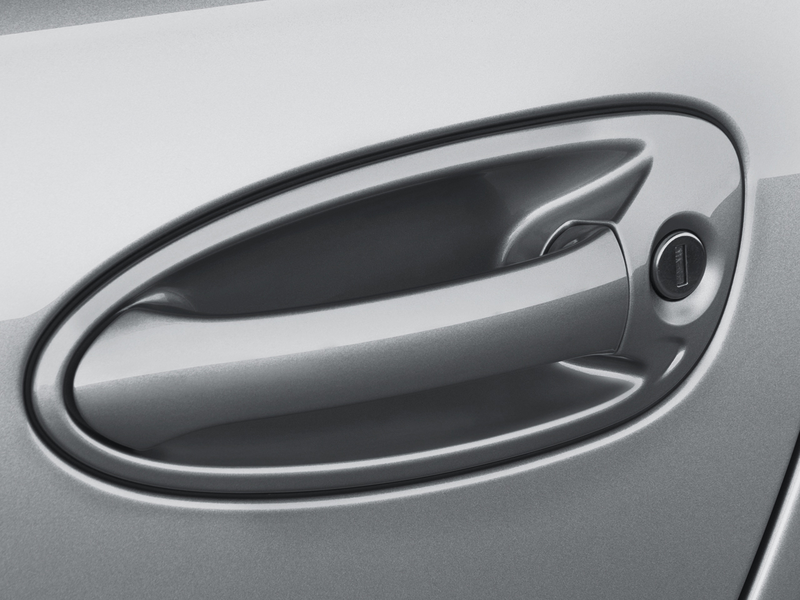 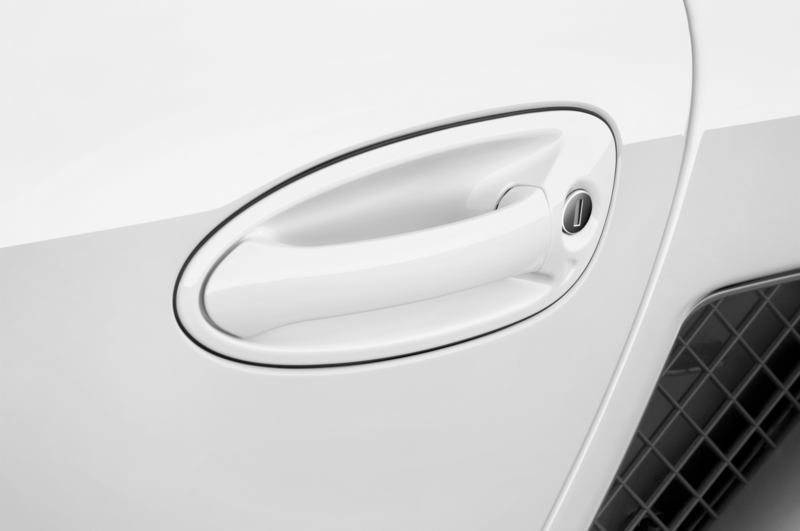 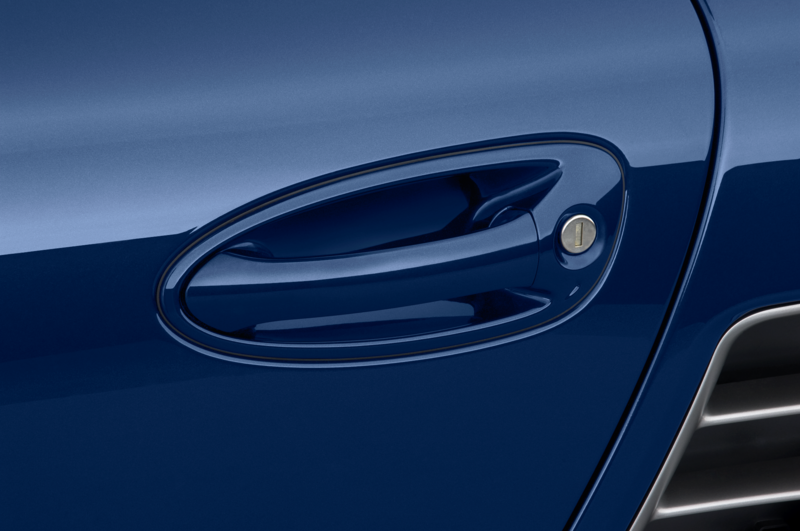 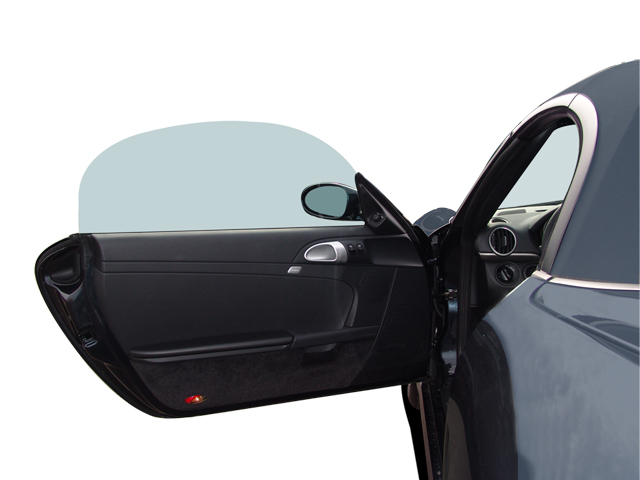 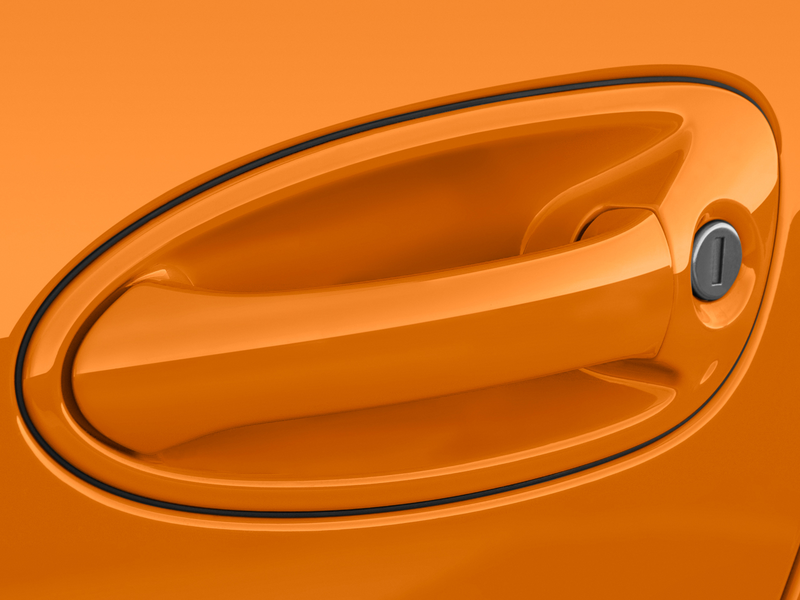 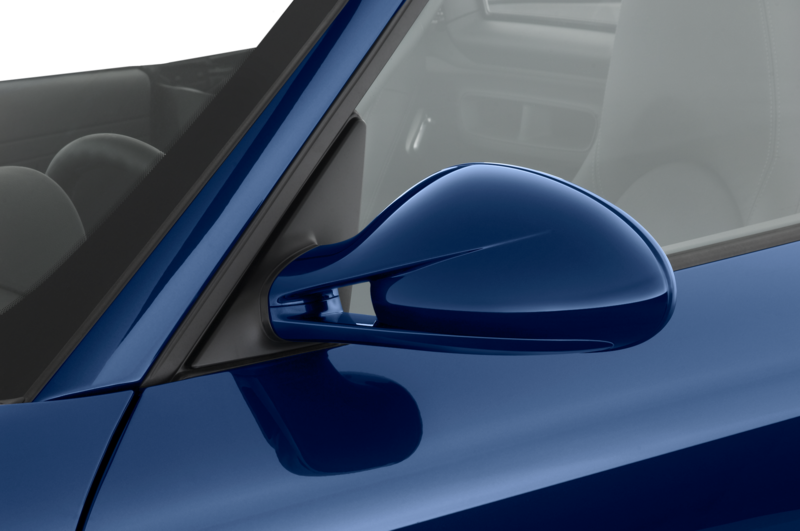 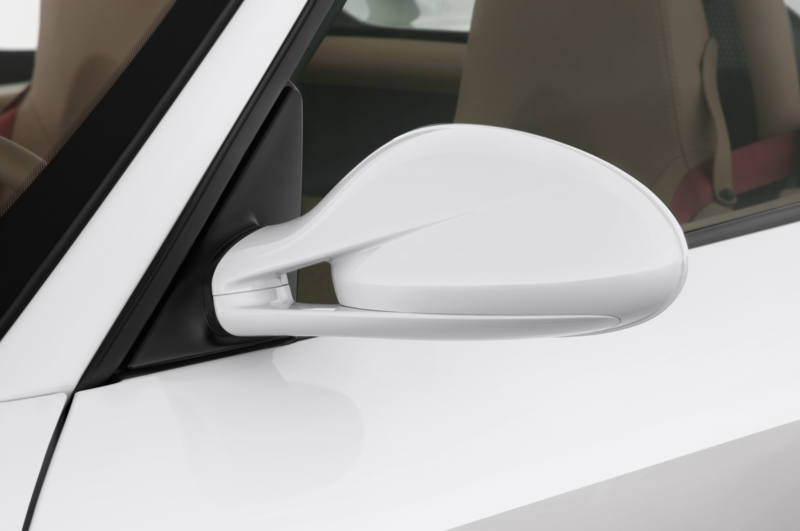 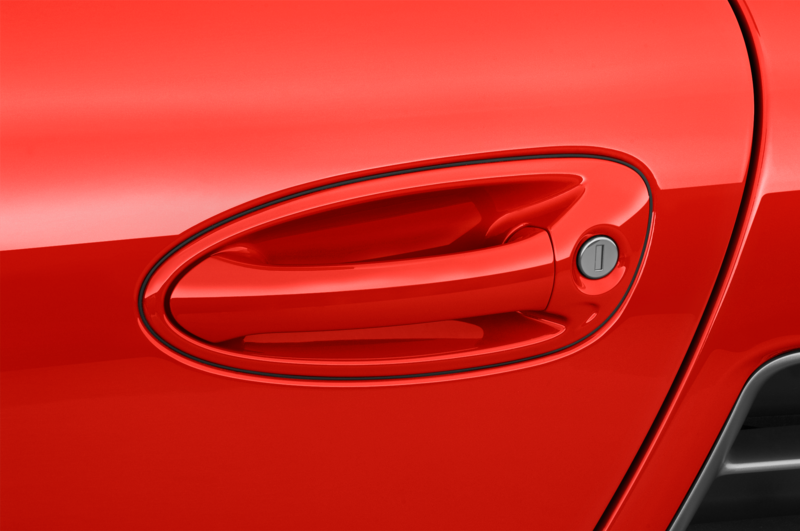 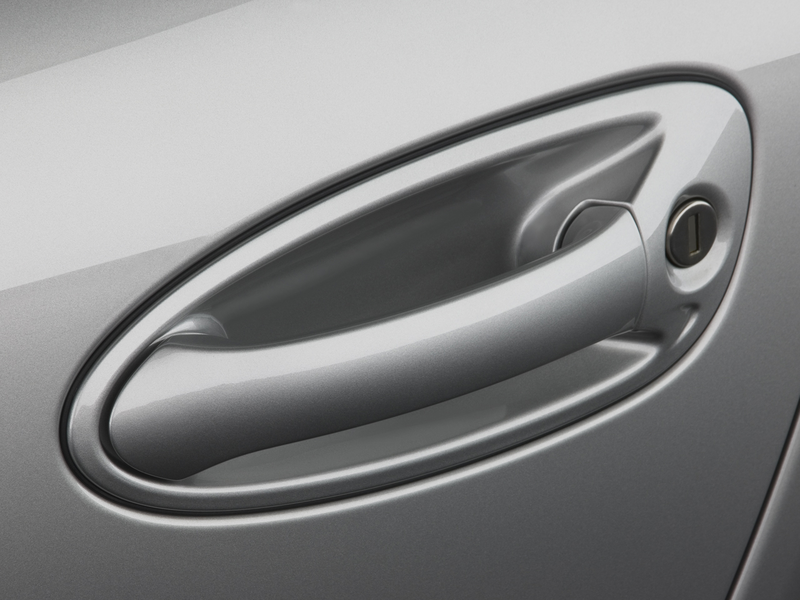 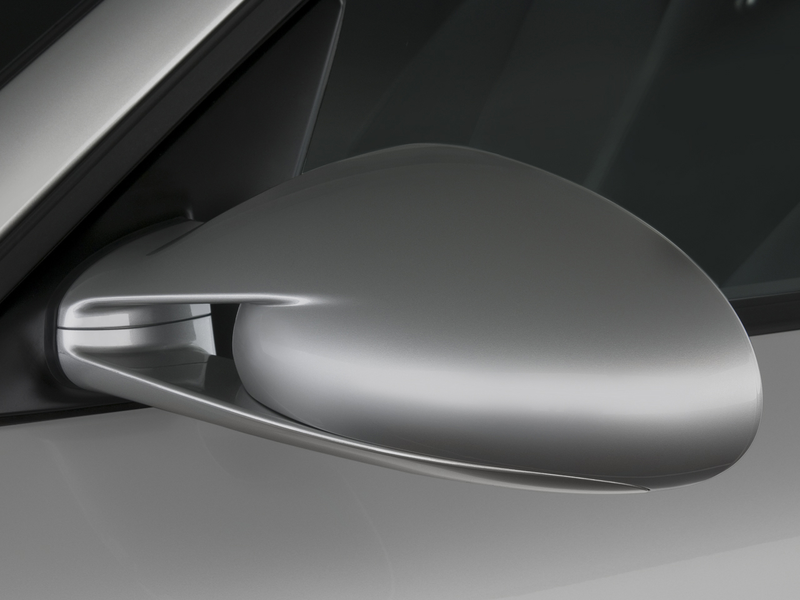 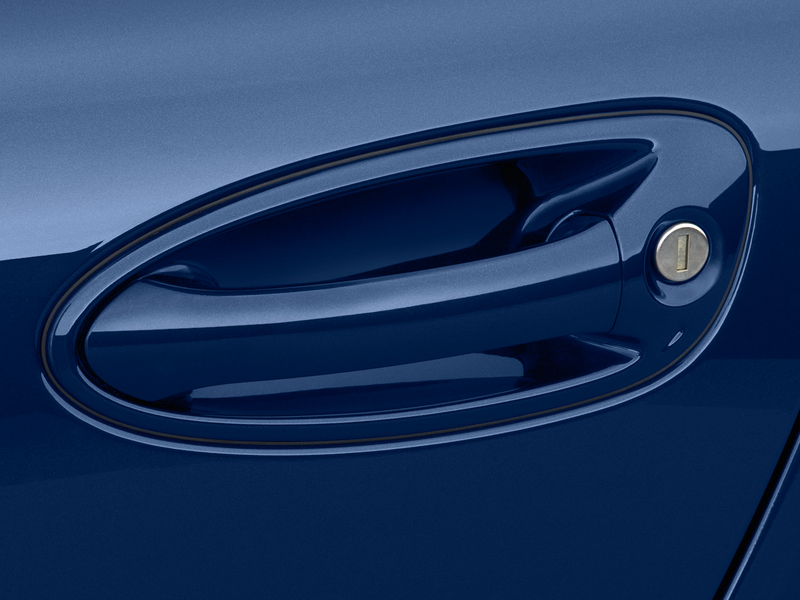 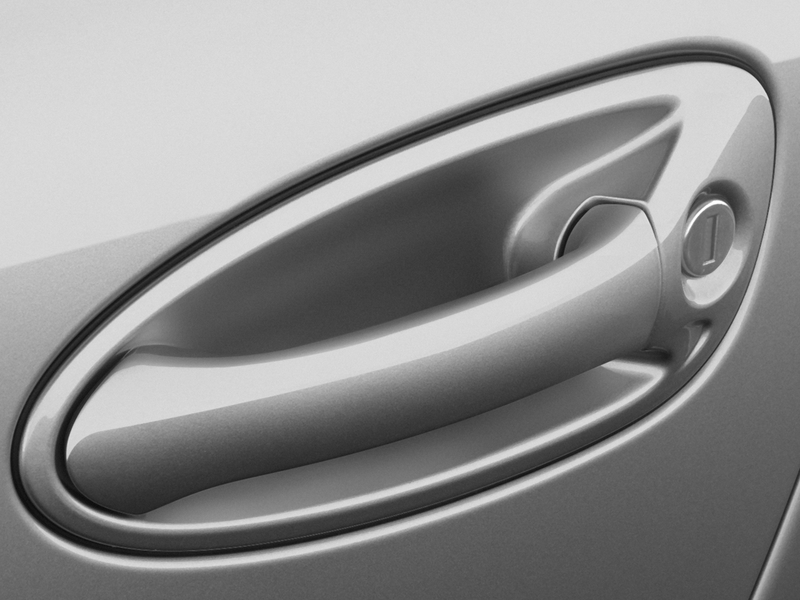 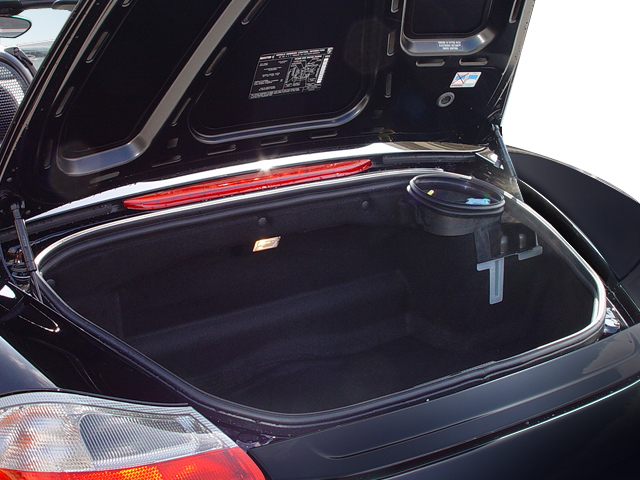 Instead of a dumb hole in the flank behind the door, the new car has a true scoop derived from ribs in the door and along the sill, restoring the side sculpturing that was so charming on the twenty-year-old concept. 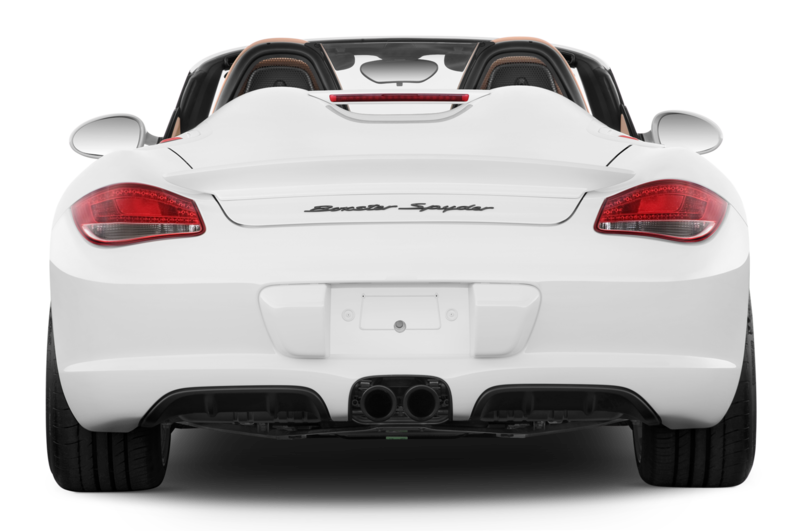 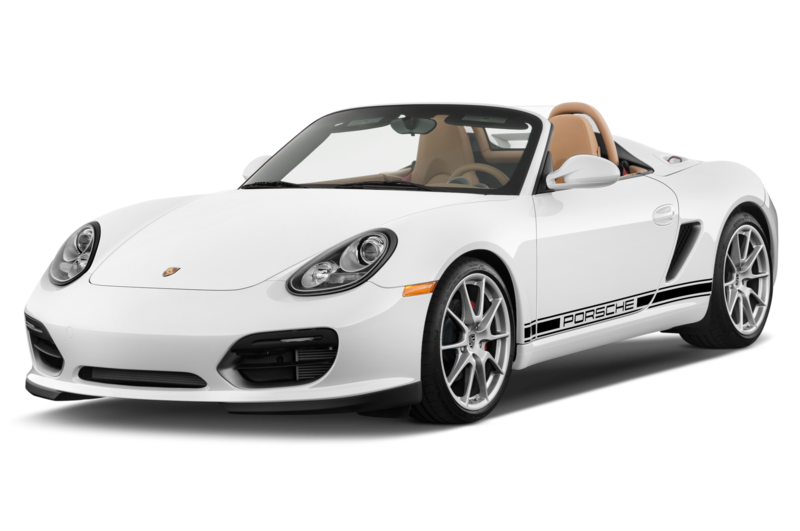 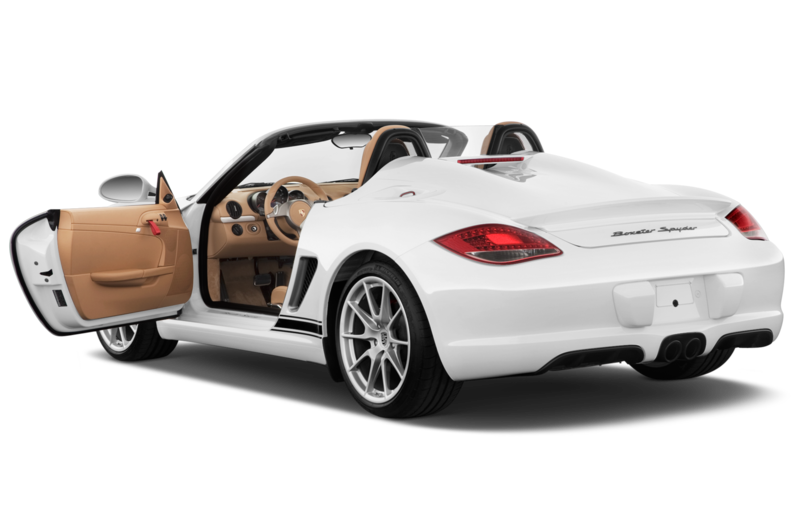 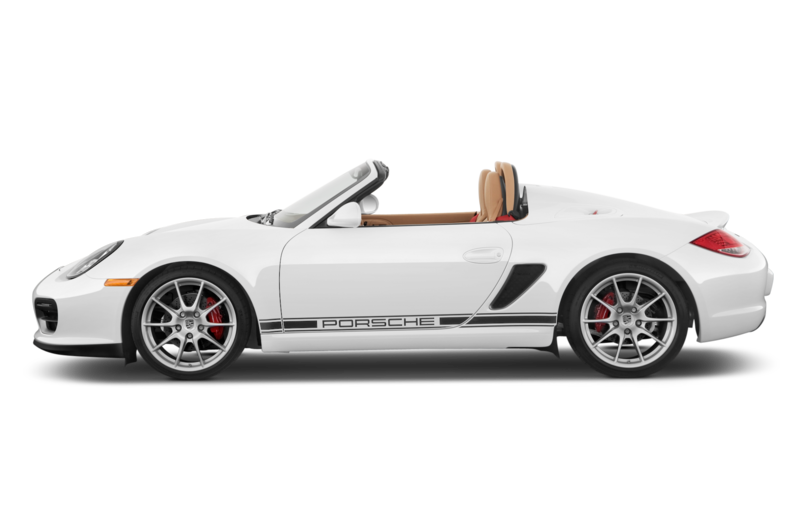 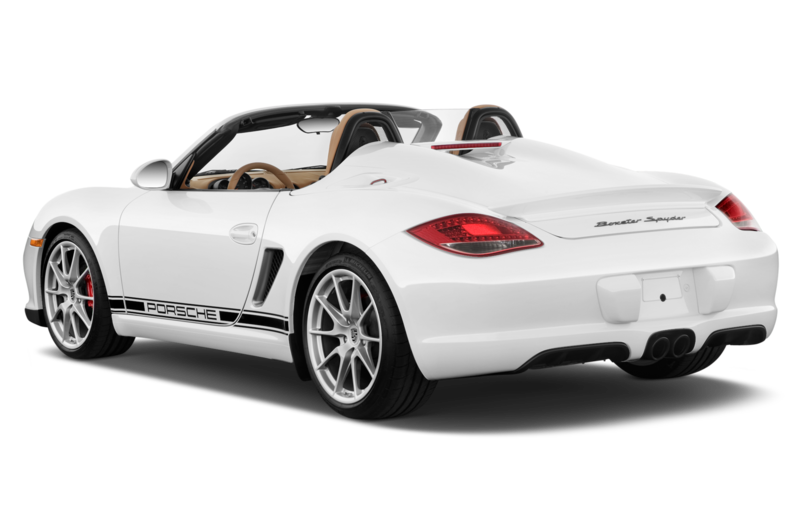 918 Spyder supercar, the refined seventh-generation 911, and this Boxster, he has brought the Porsche design team into a realm it had never before occupied, with pure style and pure functionality fused in products of exceptional elegance. 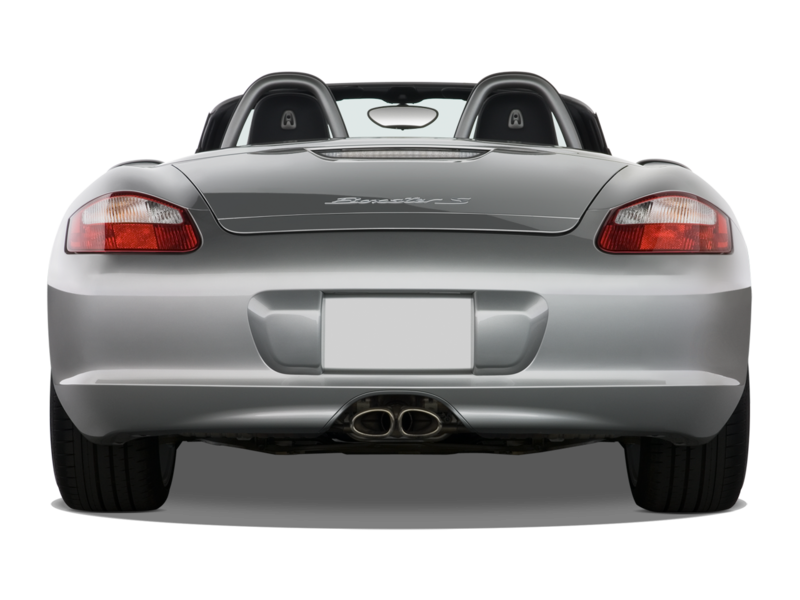 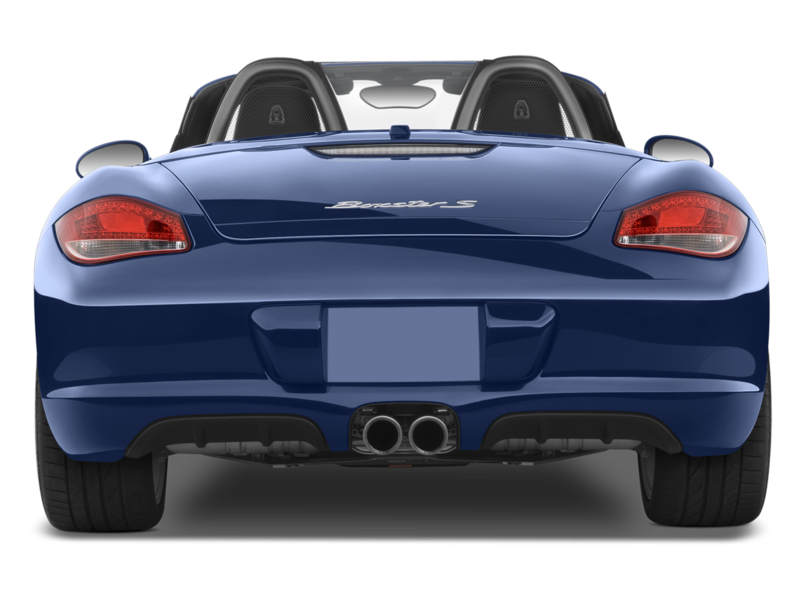 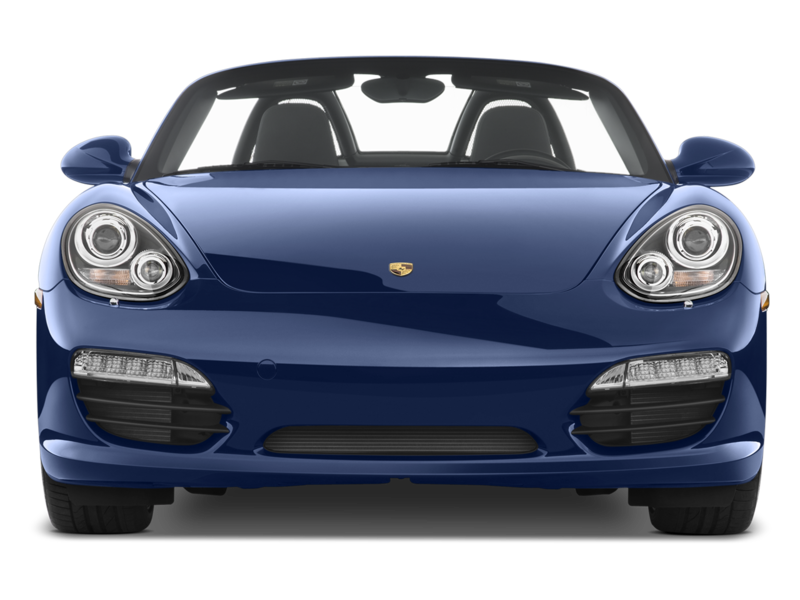 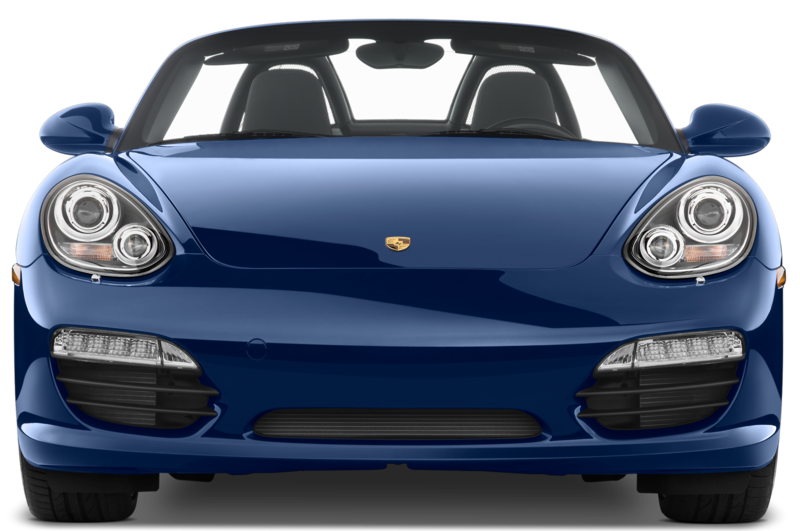 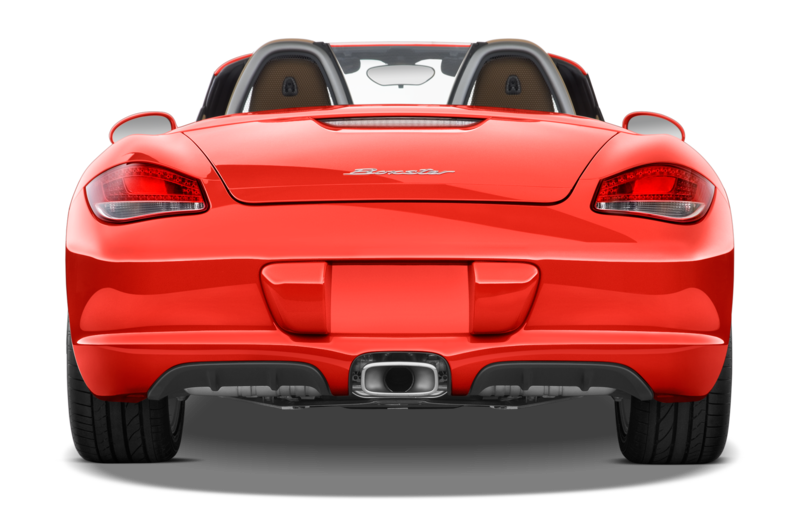 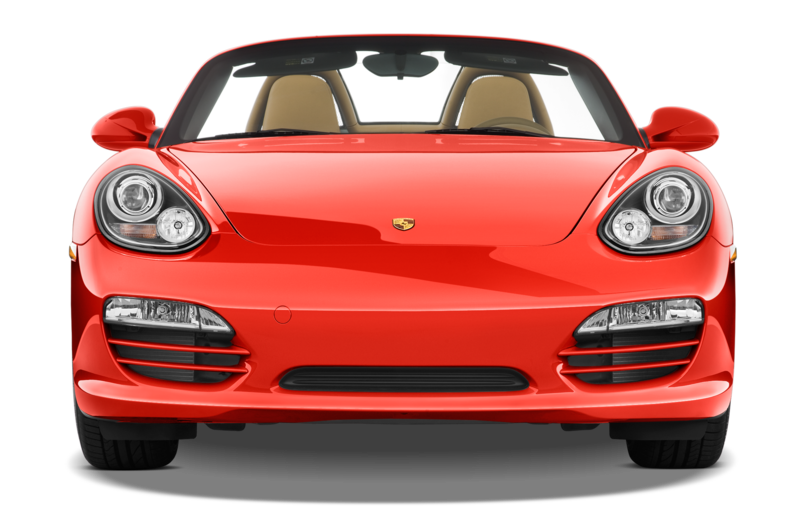 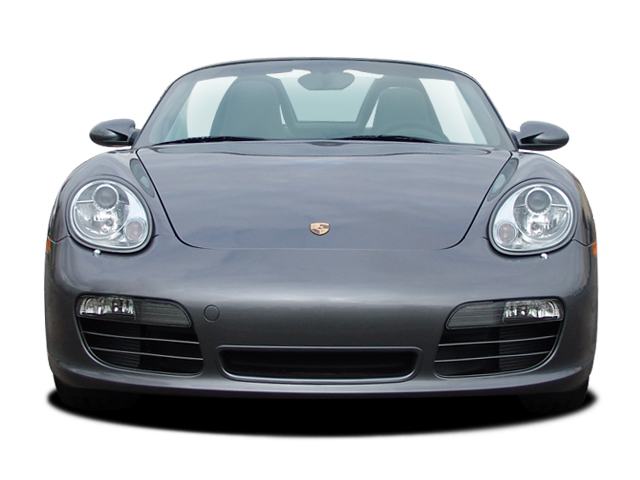 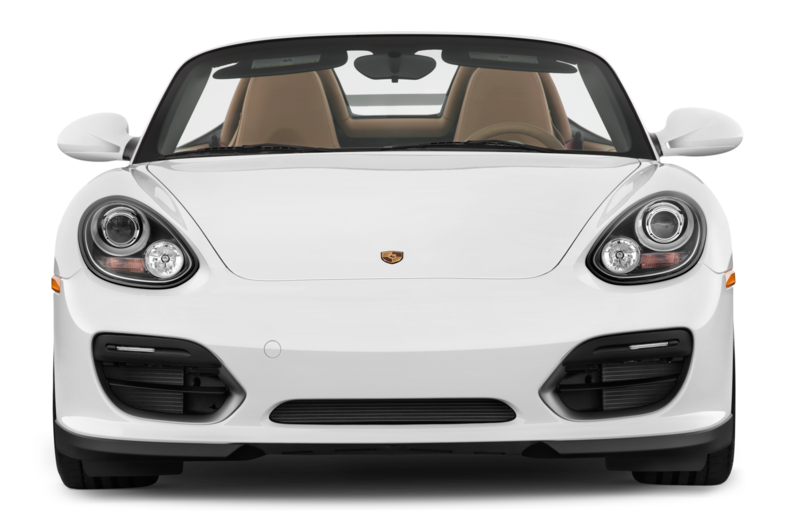 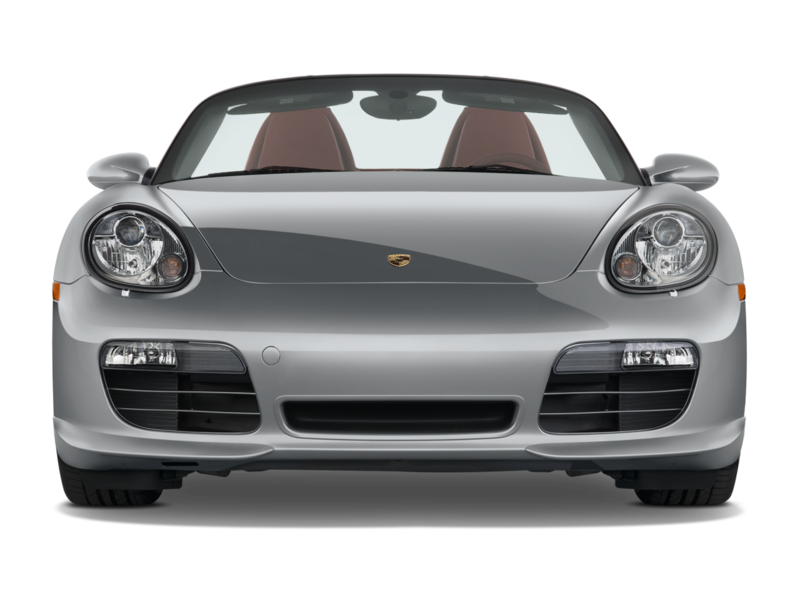 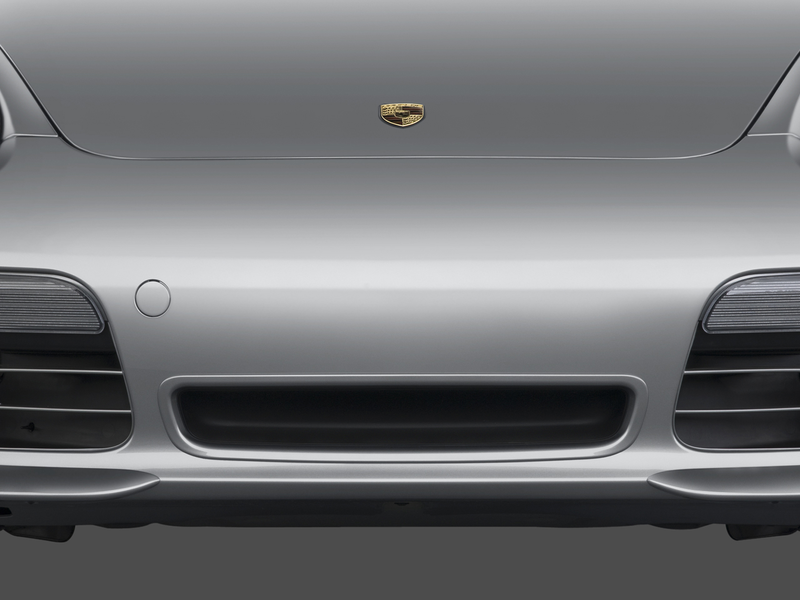 The Boxster is not the fastest Porsche, but it may well be the best. 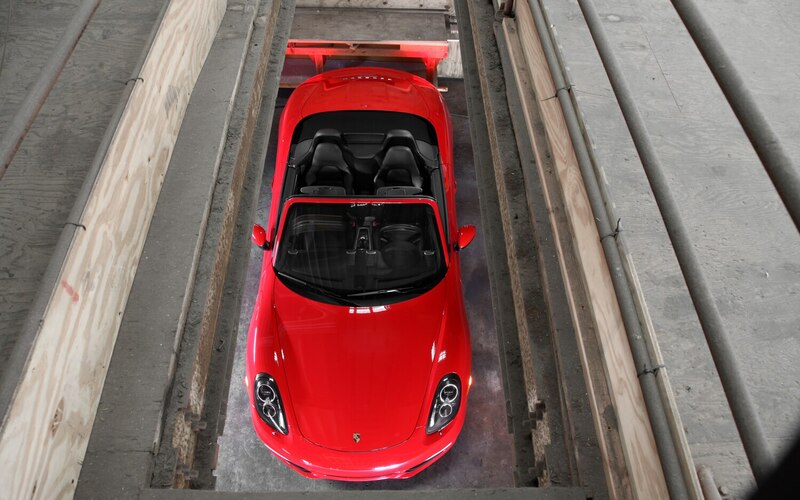 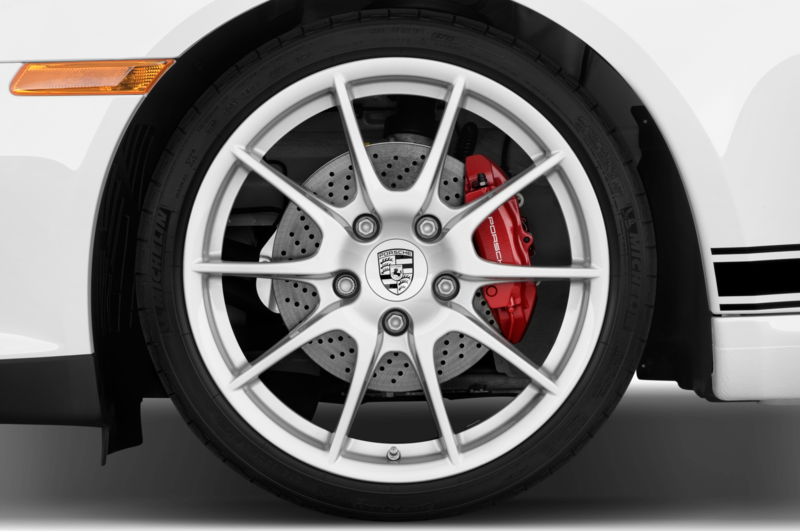 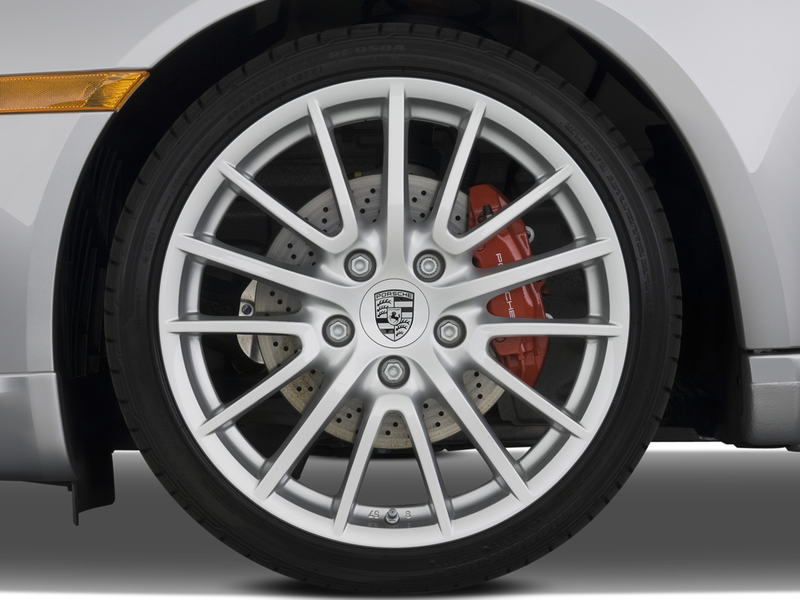 A policy of restraining the Boxster’s power keeps the cash-cow 911 ahead in all-out performance, but there’s no confusion about which Porsche is the most rewarding to drive. 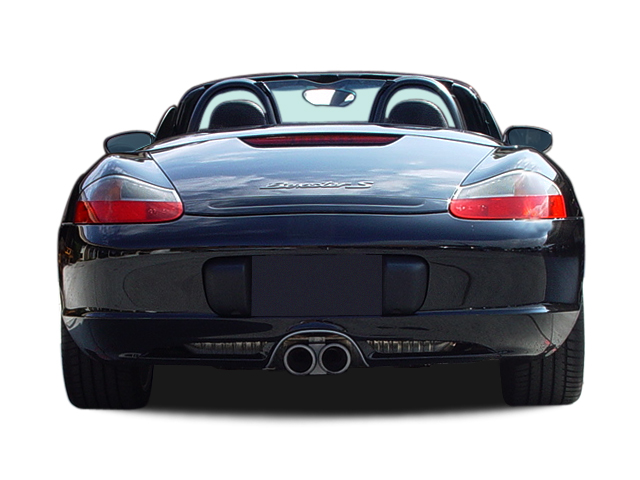 Its mid-mounted engine, as in the very first 356 prototype and all specific racing models from the 550 Spyder onward, is the ultimate solution for satisfying dynamics, and the Boxster adds a very comfortable, flat ride, without the typical pitching around the rear axle of rear-engine designs, to provide a car that is as good a motorway cruiser as it is a back-roads bend straightener. 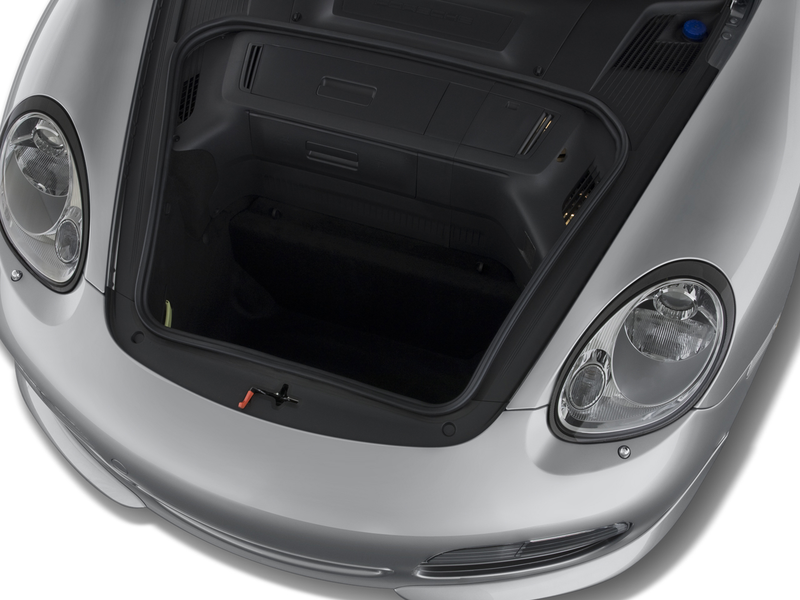 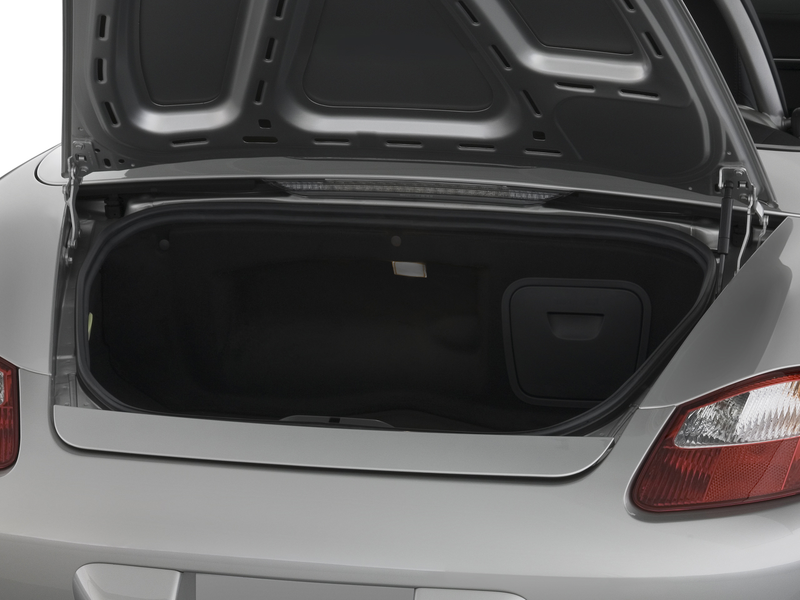 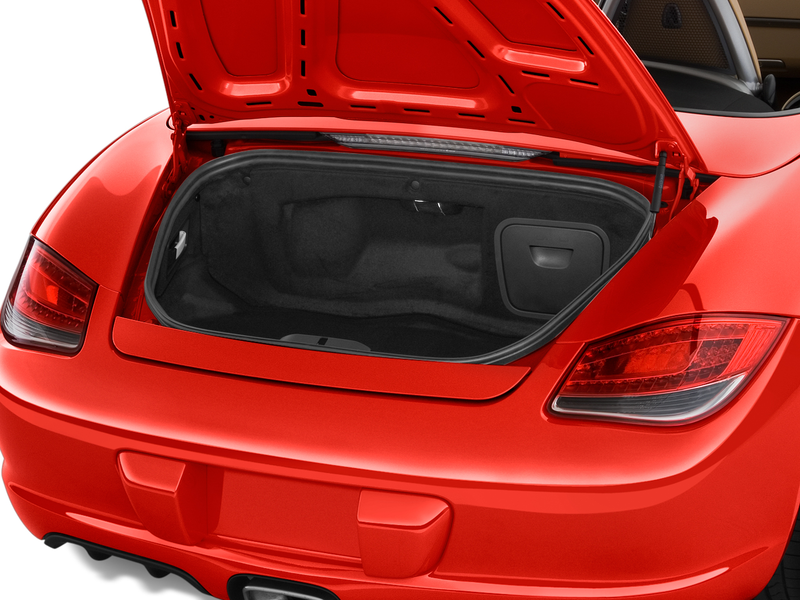 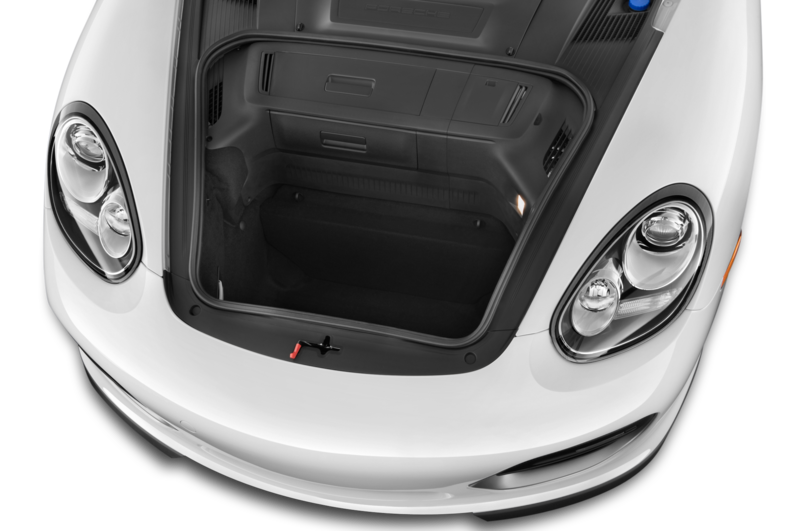 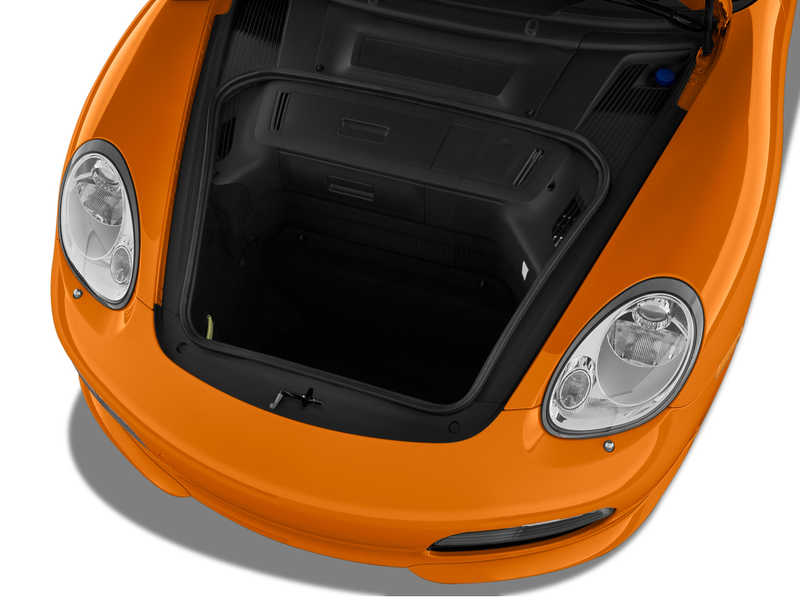 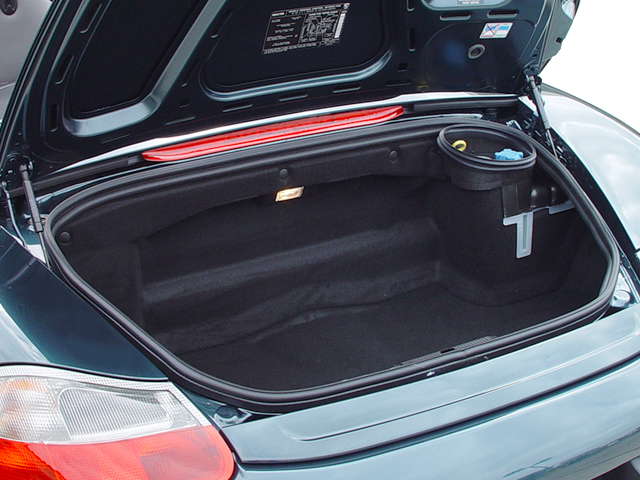 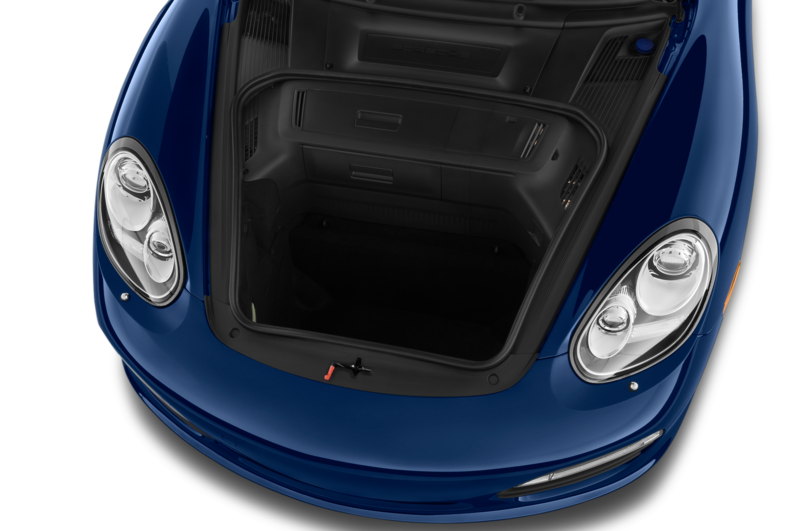 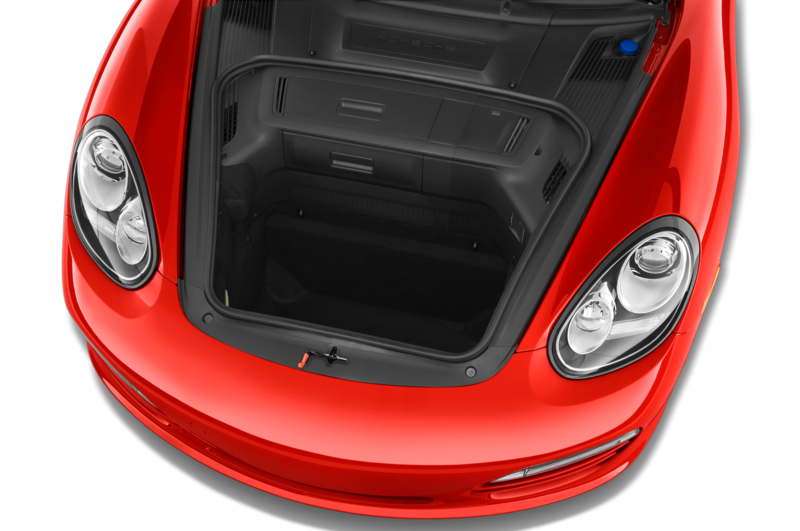 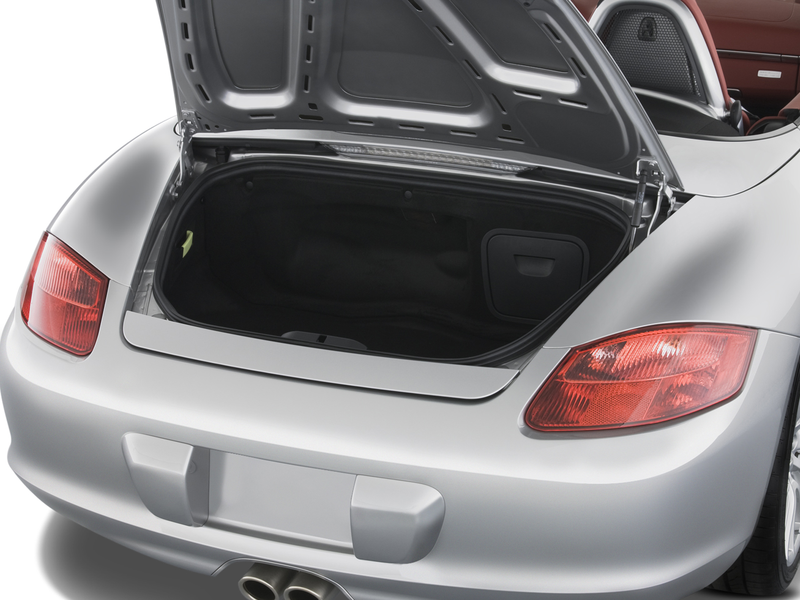 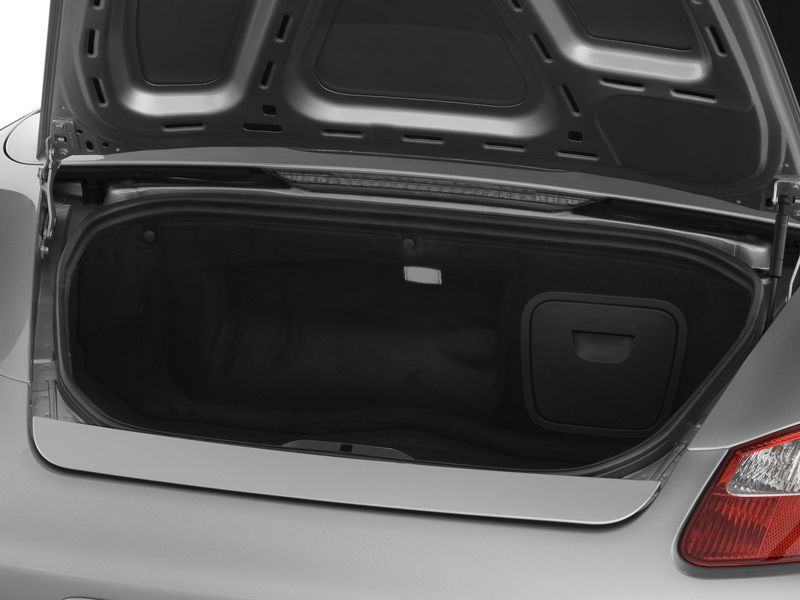 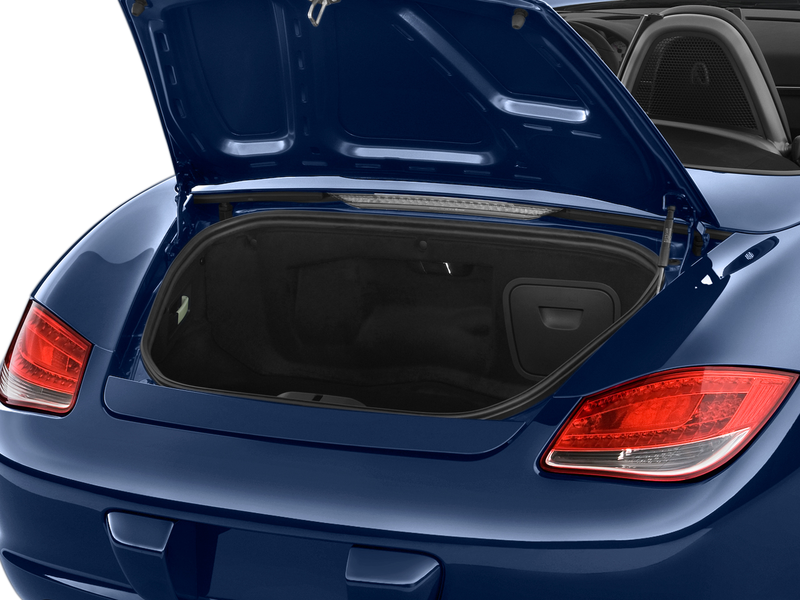 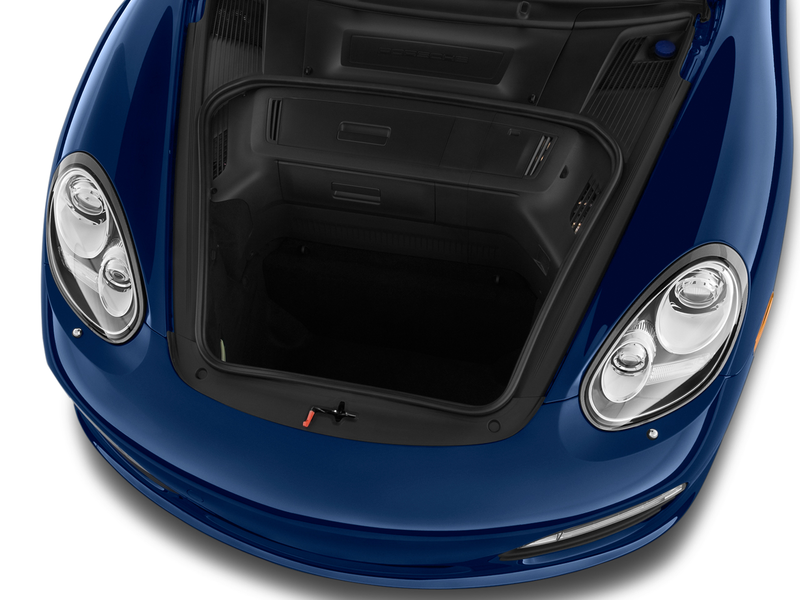 From the ultraquick and fully lined automatic folding top, the two surprisingly roomy luggage compartments, the intelligent dual-clutch paddleshift transmission that is quicker than the still-retained, razor-sharp manual, to the form-fitting seats and clear instrumentation, the Boxster is as fine a luxury sports car as anyone could want, a highly appreciated and much-desired Automobile Magazine Design of the Year.